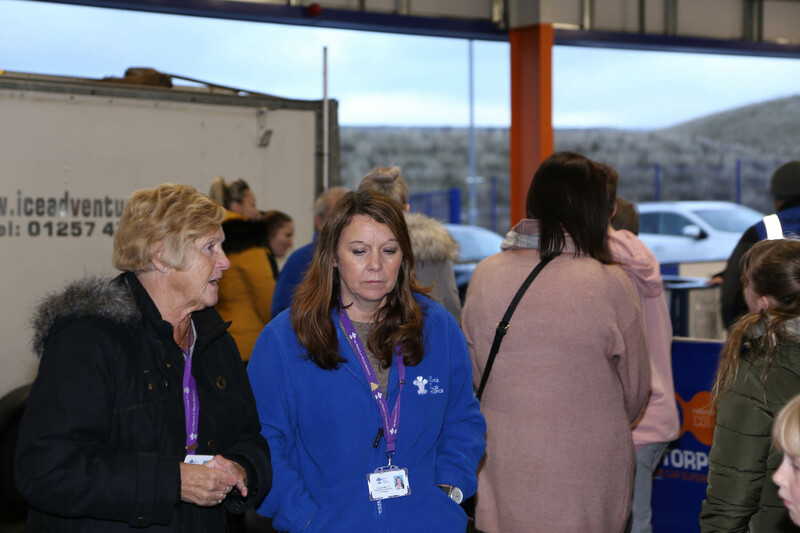 A HUGE thank you to everyone that came to this event. 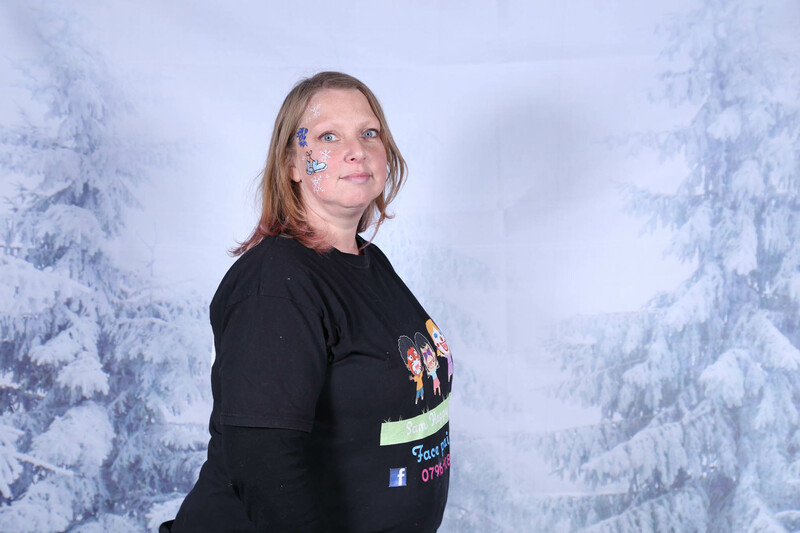 You all helped raise £2685.62 for The Prince of wales Hospice. 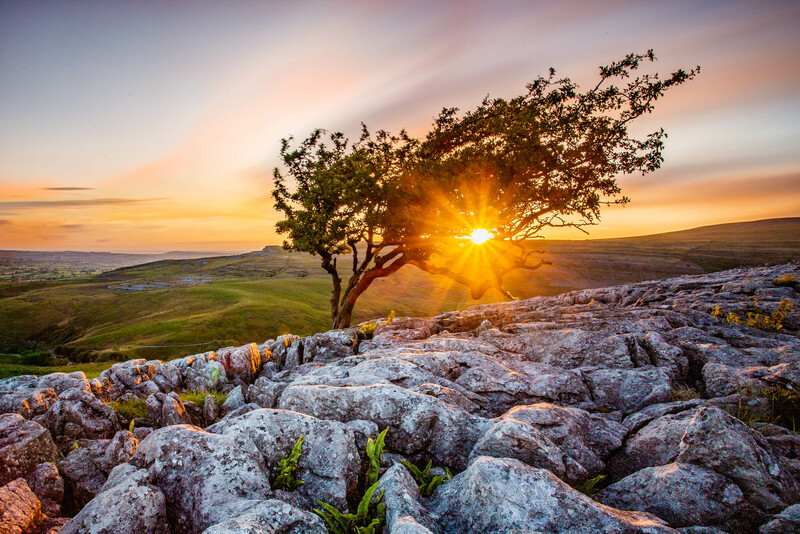 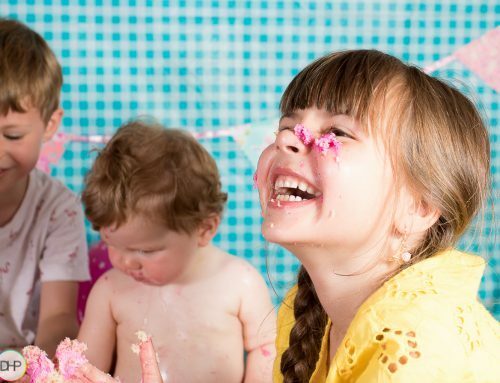 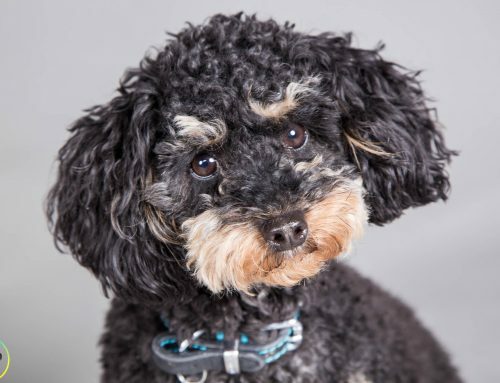 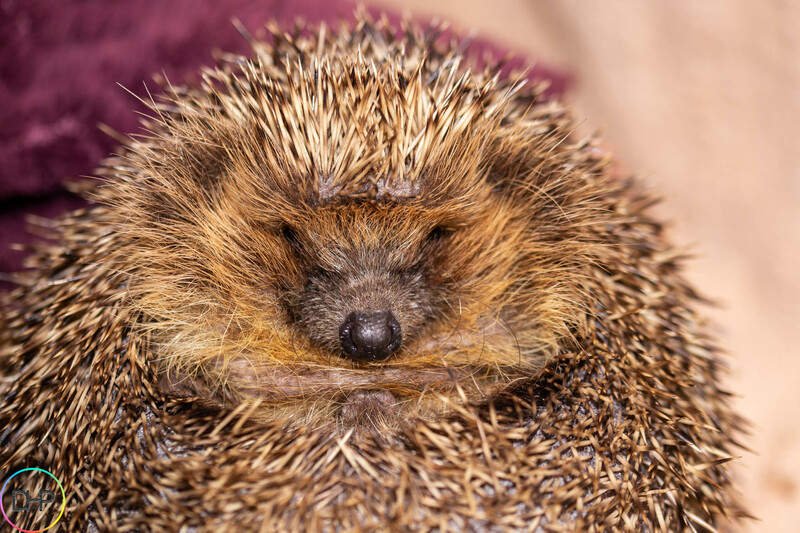 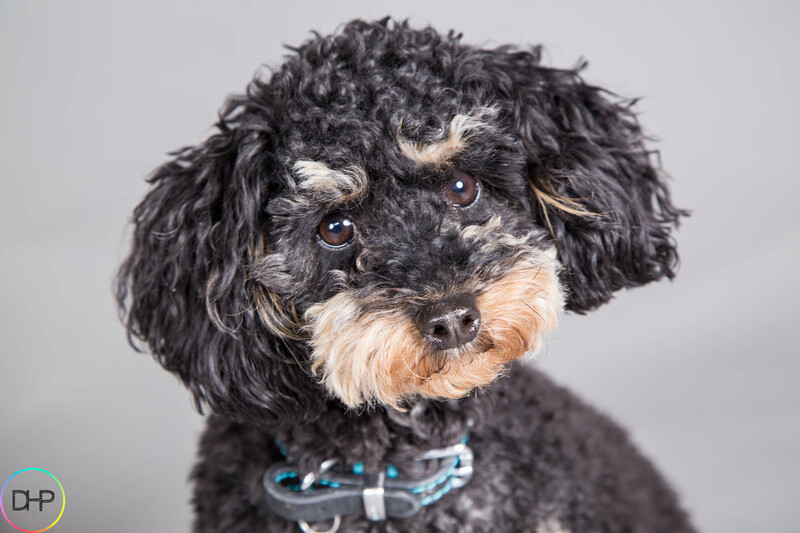 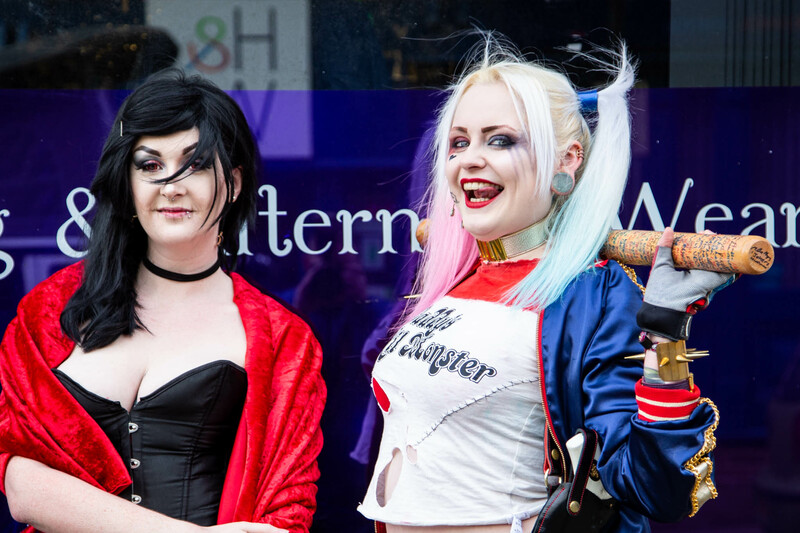 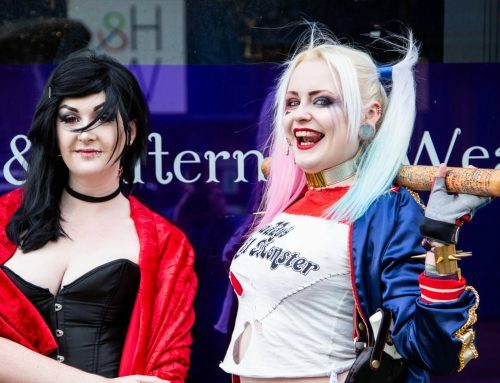 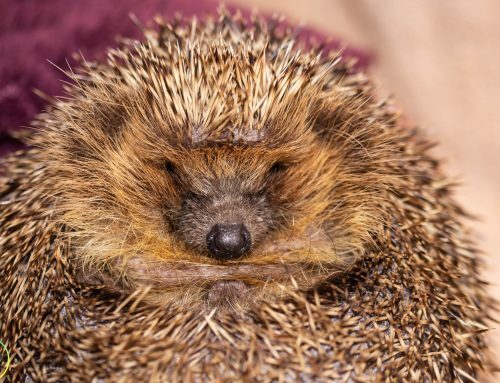 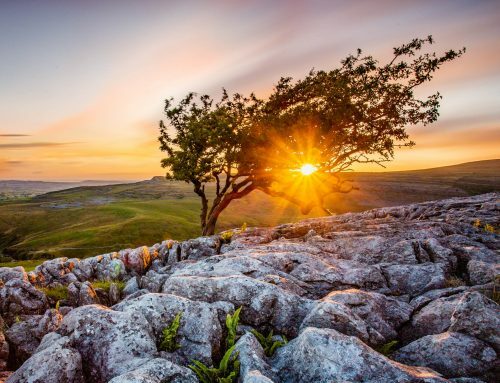 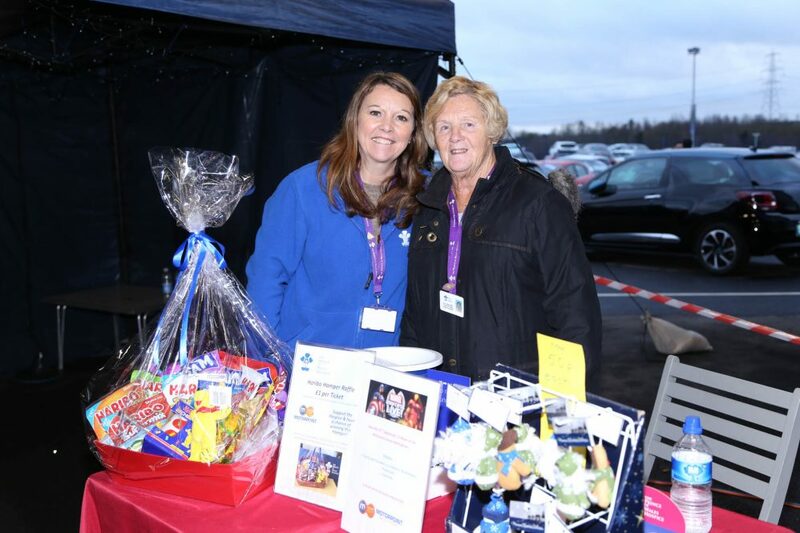 The Prince of Wales Hospice host many events throught the year at various places in an effort to raise funds for the wonderful work that the hospice offers its patients and even their families. 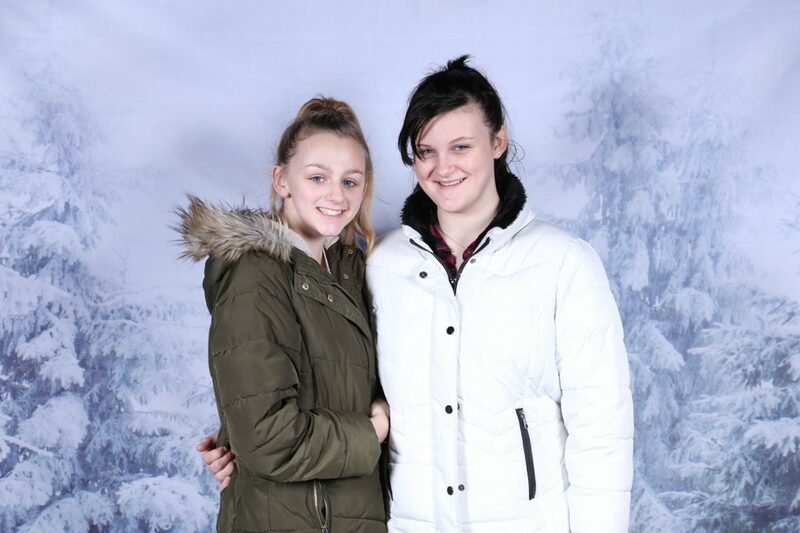 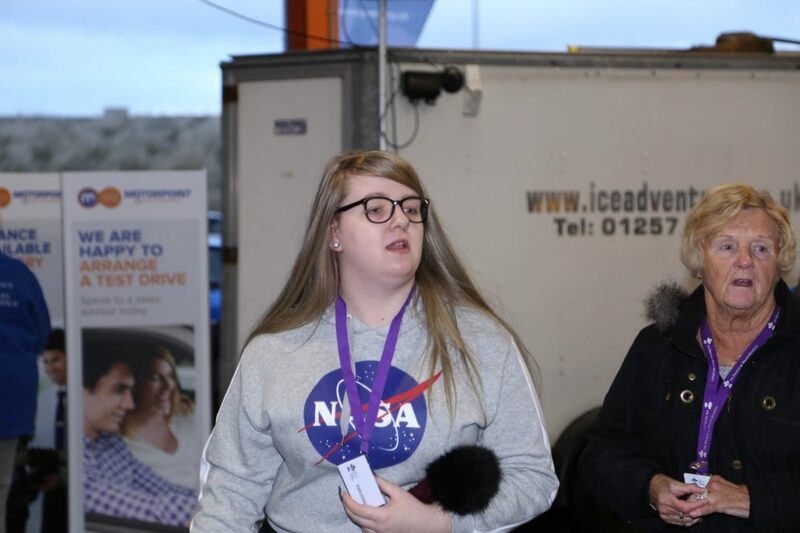 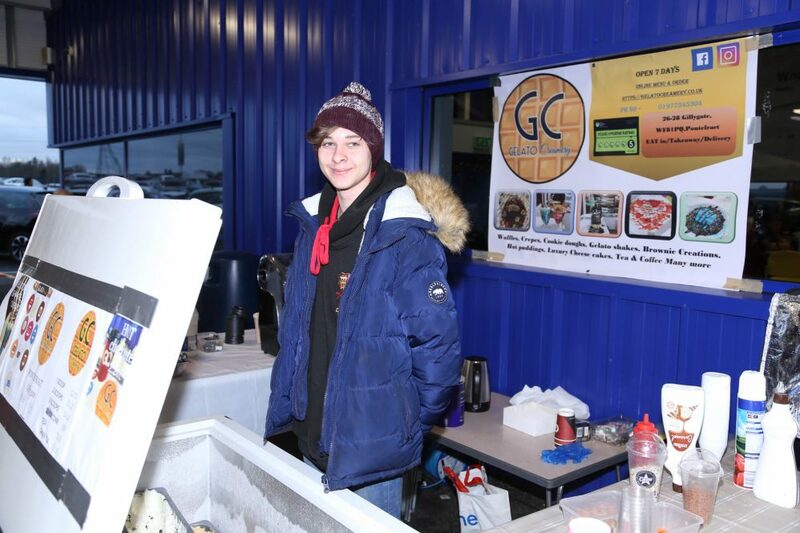 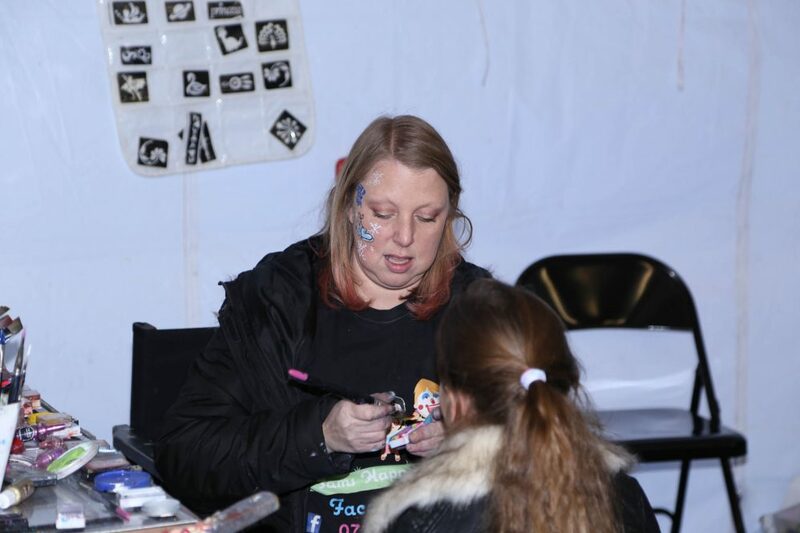 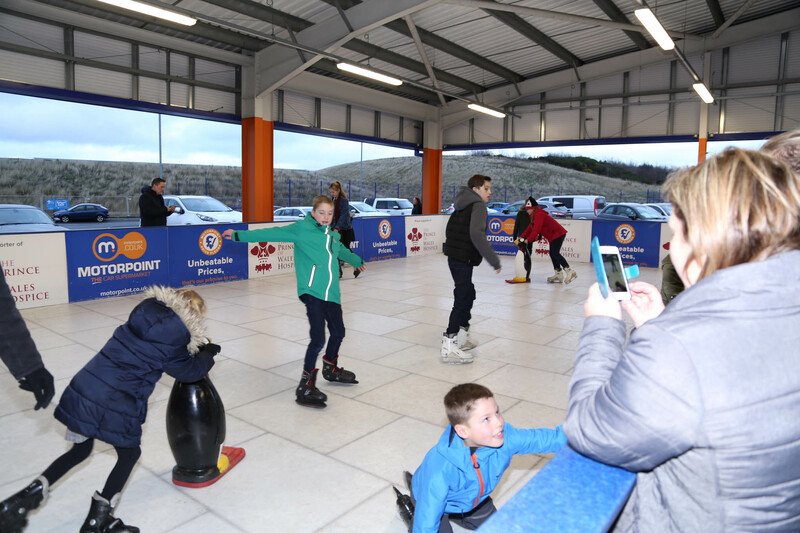 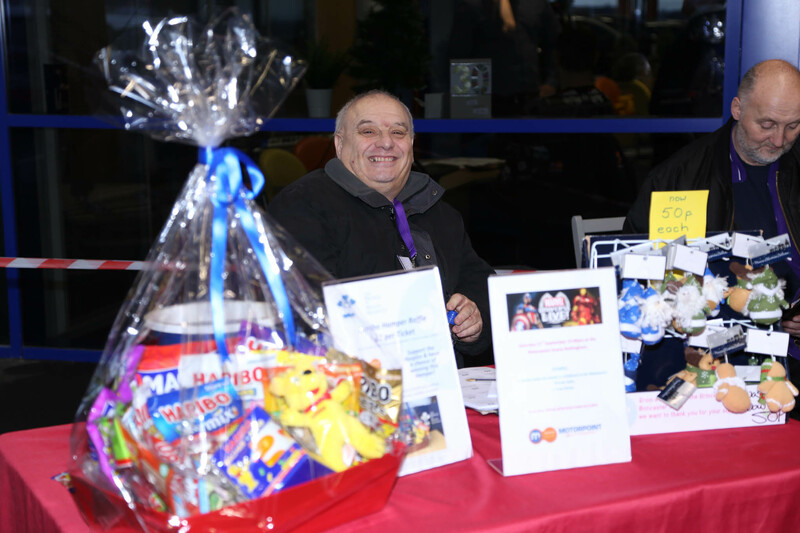 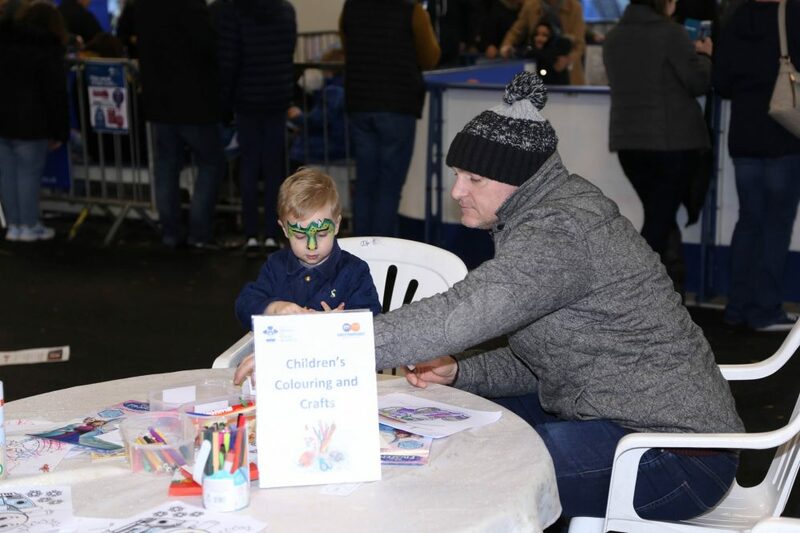 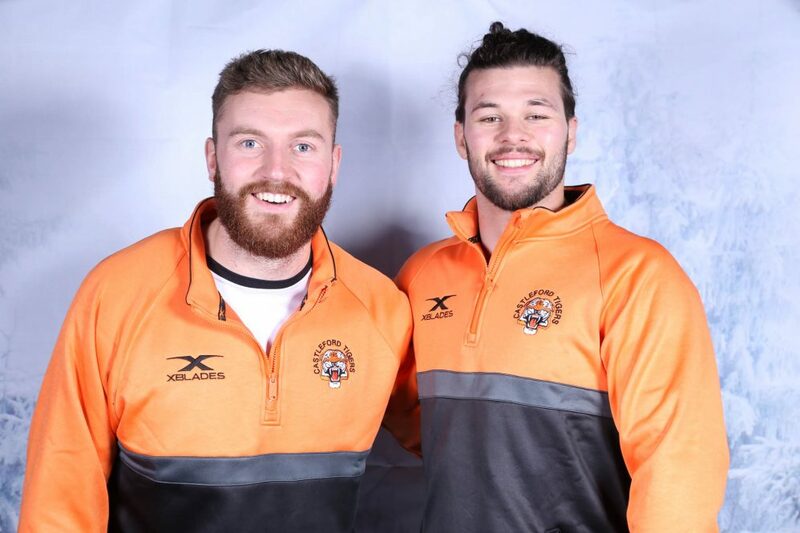 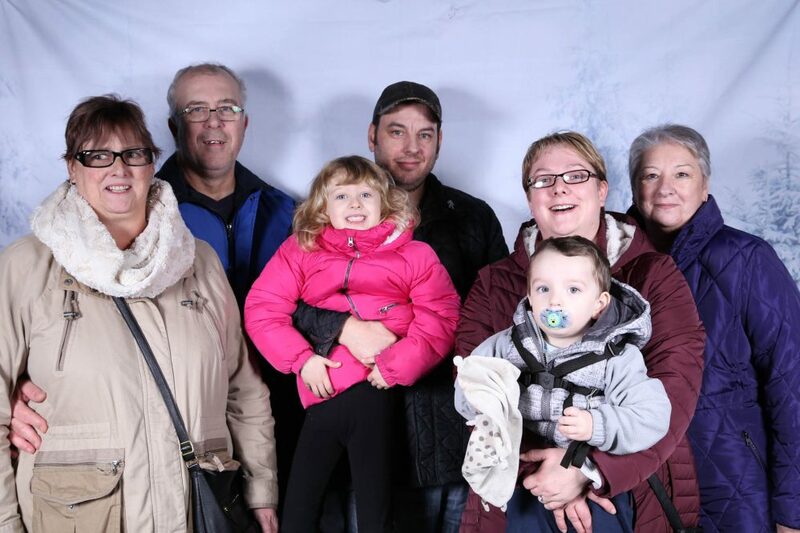 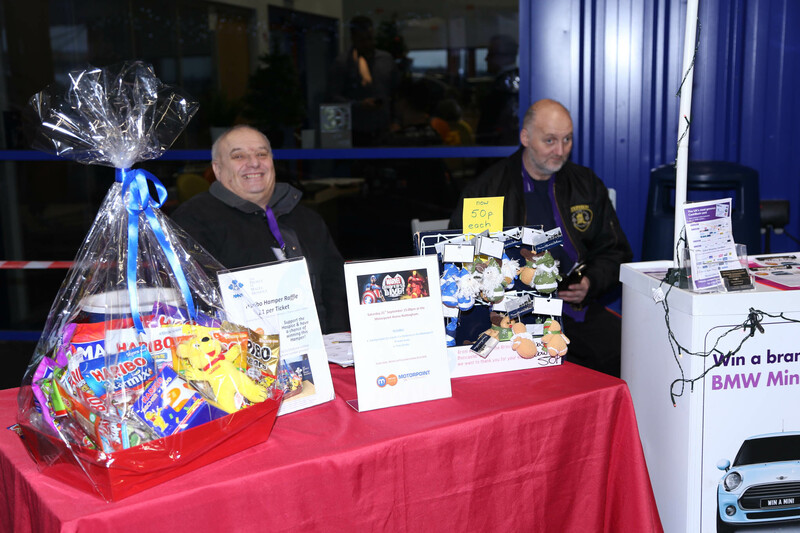 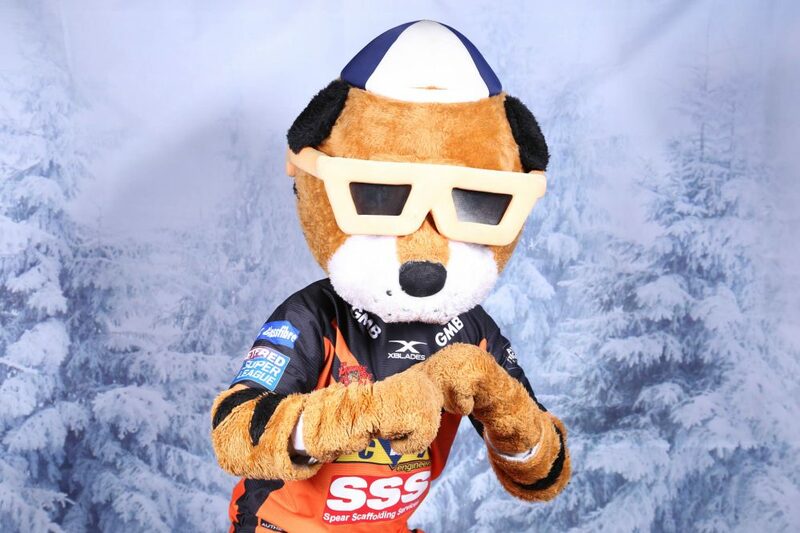 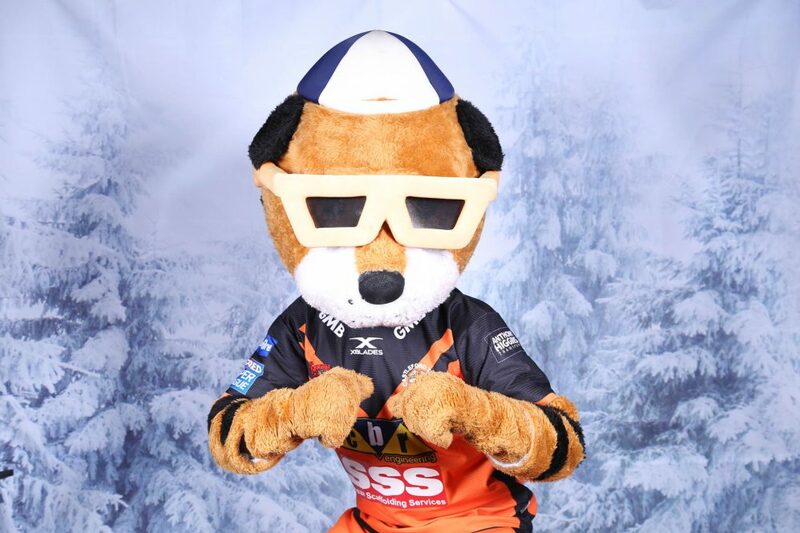 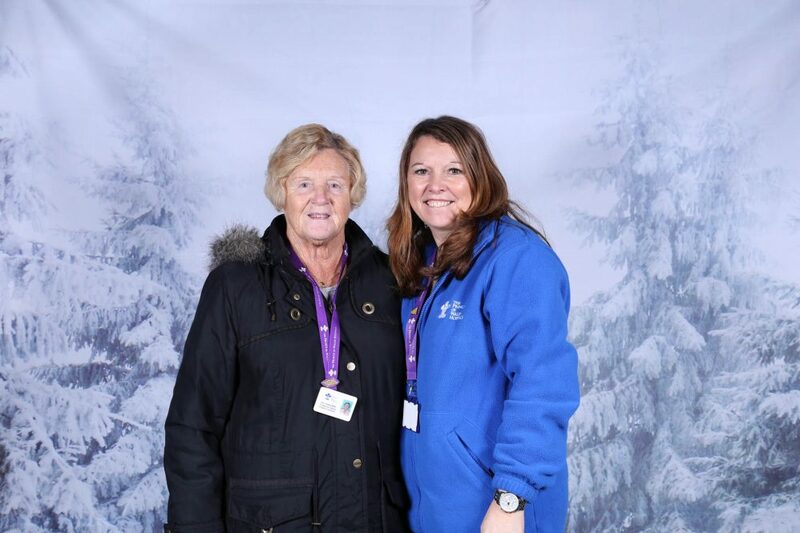 This particular event was hosted by Motorpoint Castleford underneath their car port building, FREE ice skating was offered to all and their were other activities and stall holders present to help raise funds. 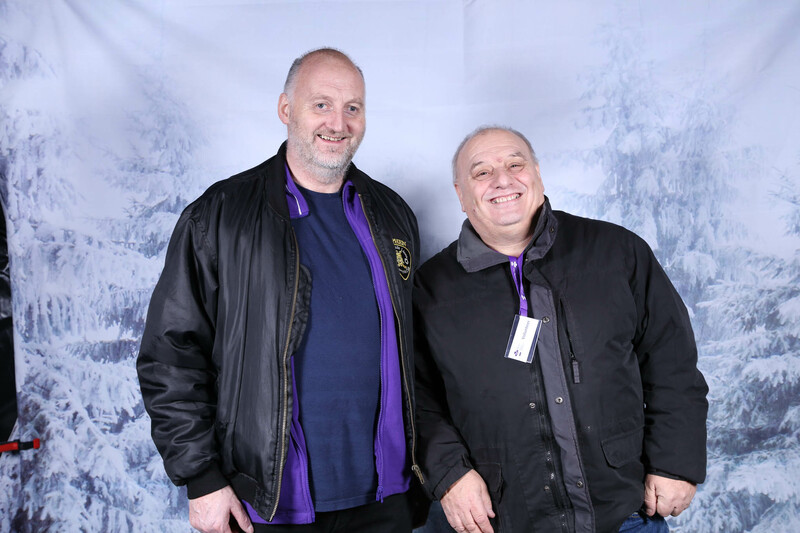 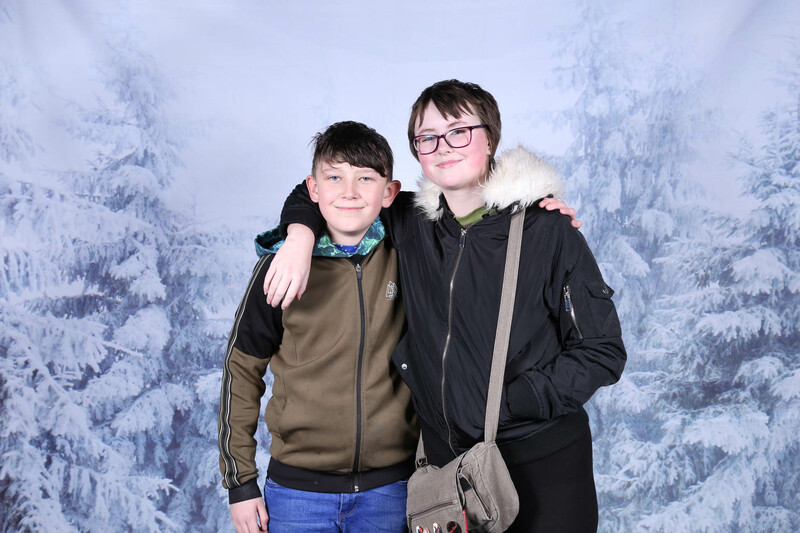 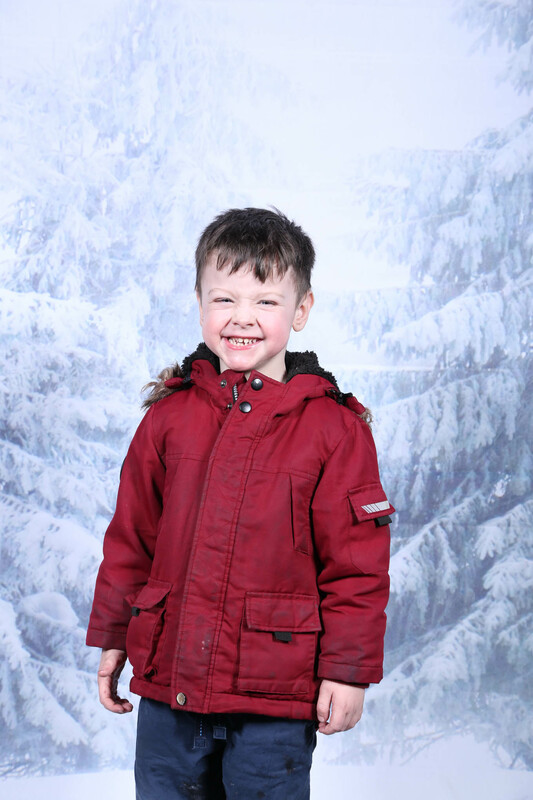 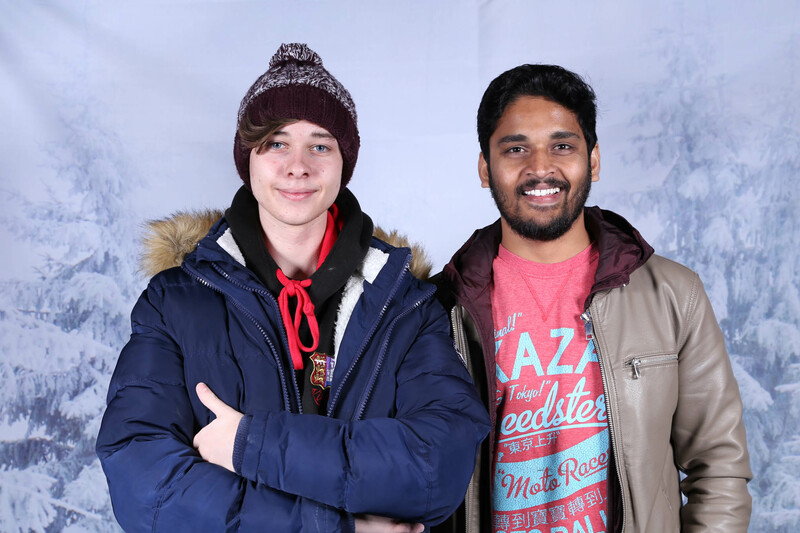 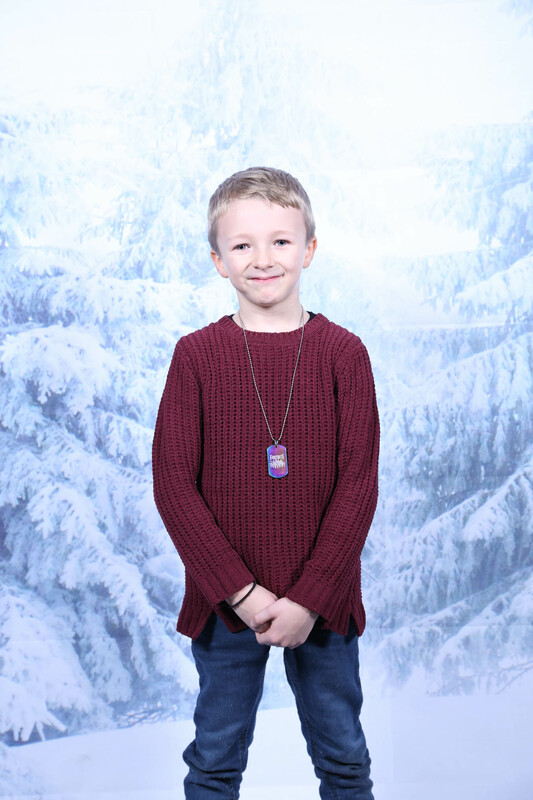 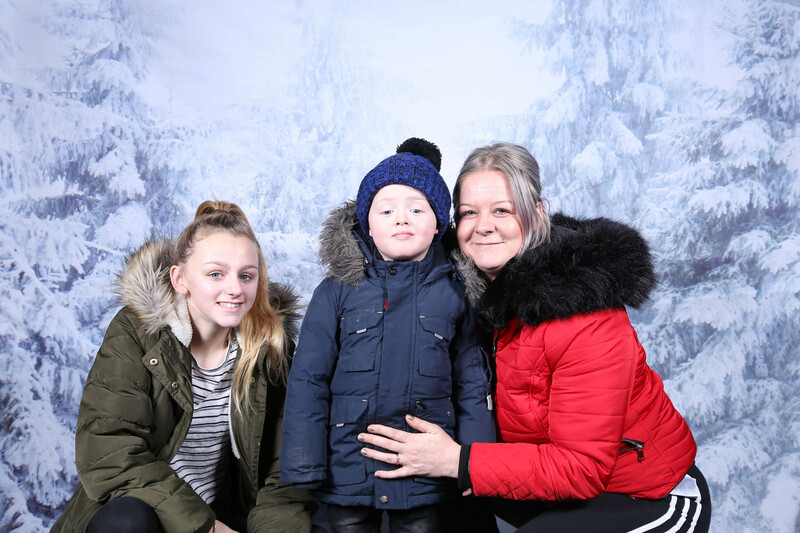 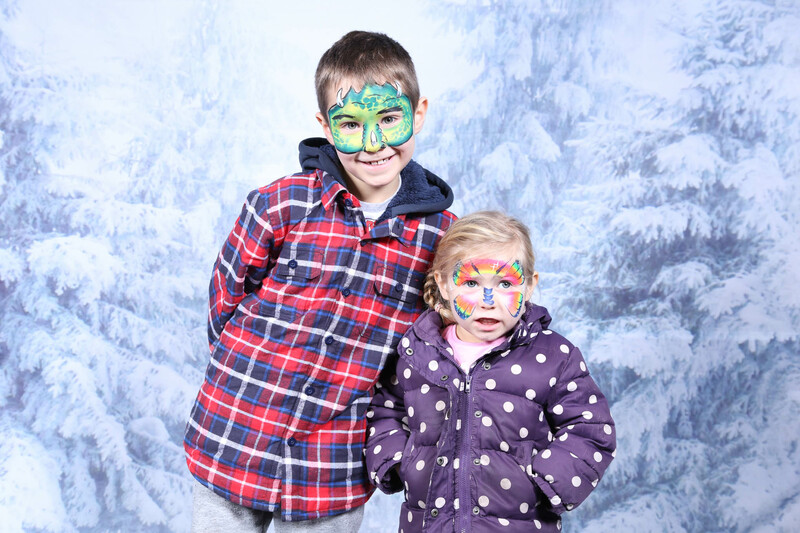 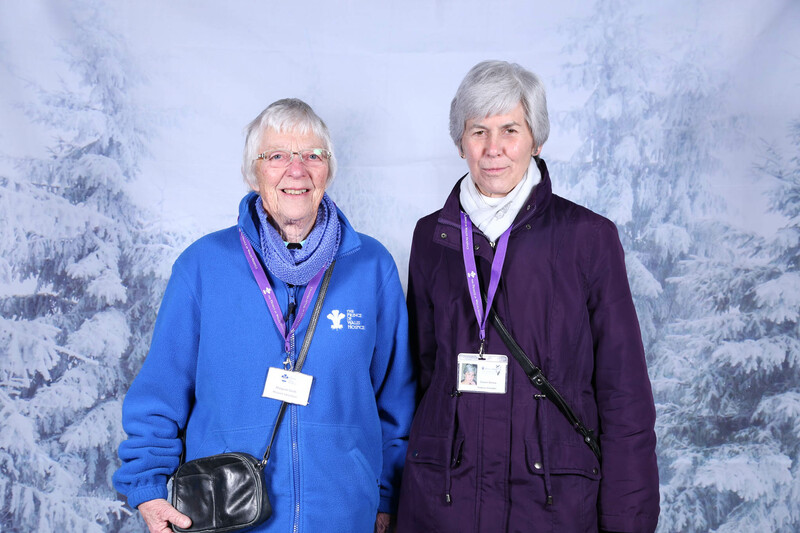 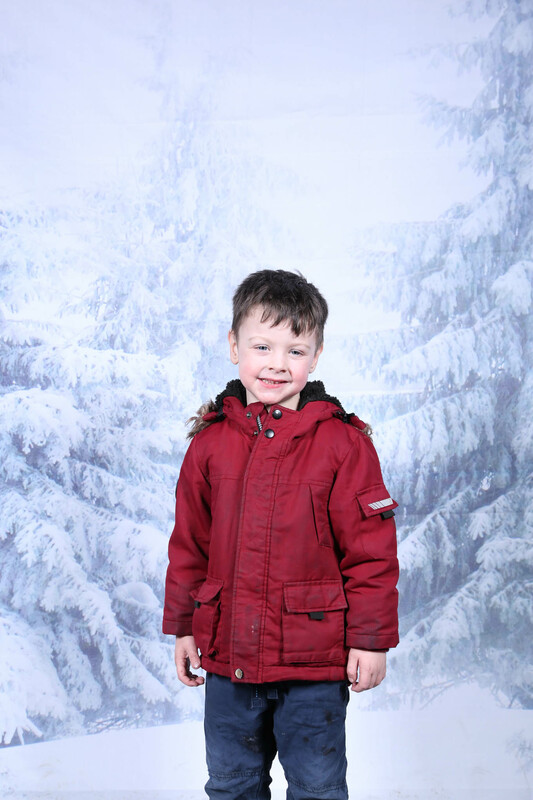 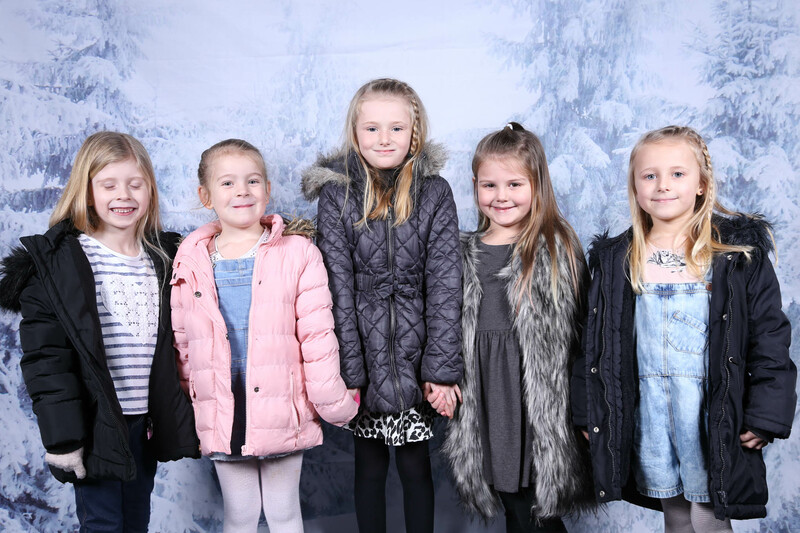 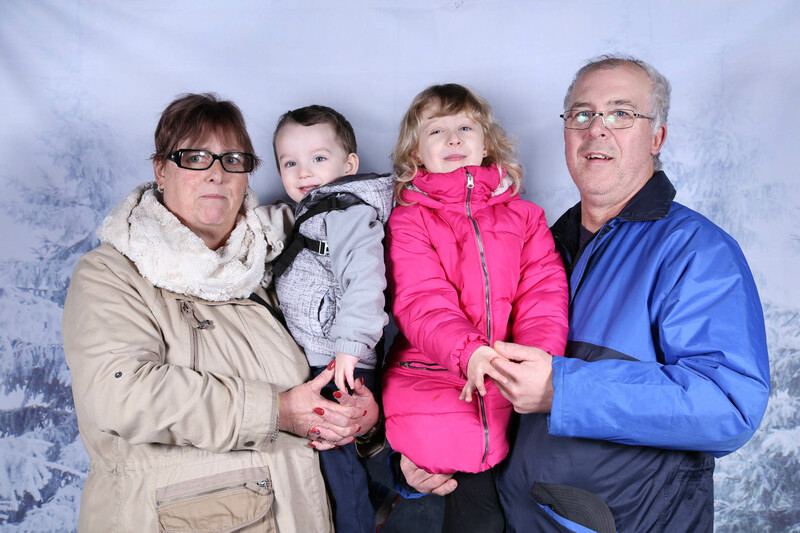 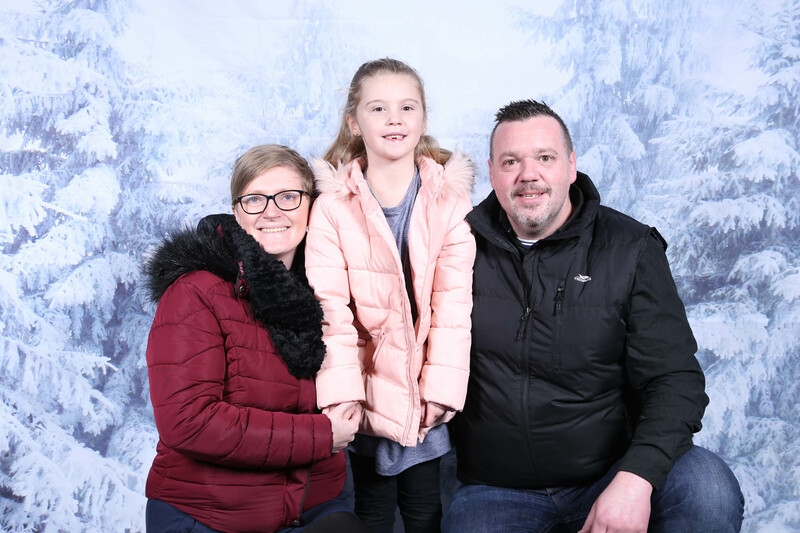 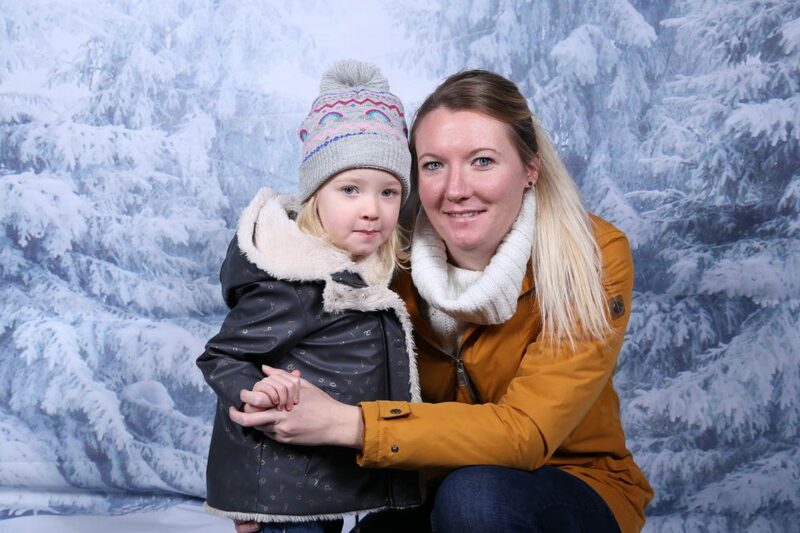 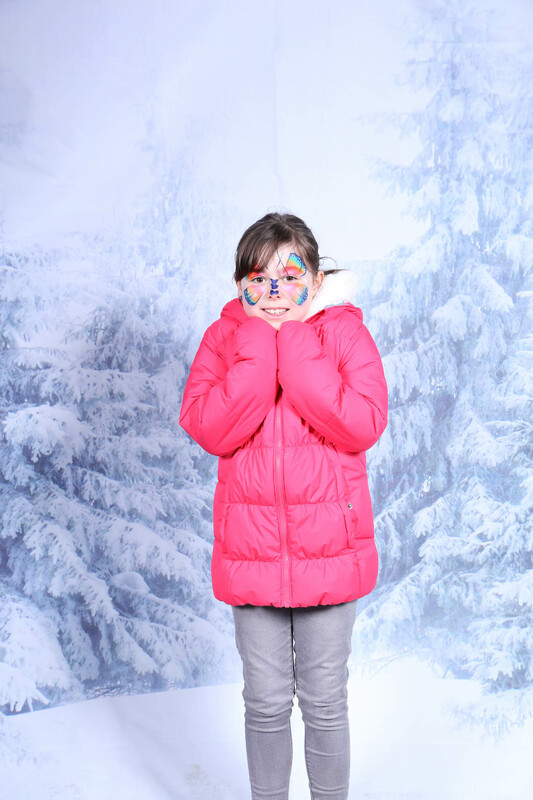 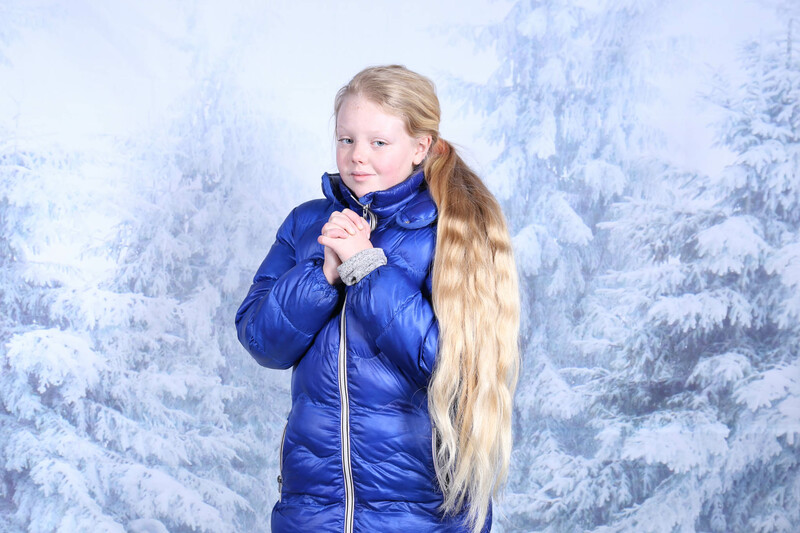 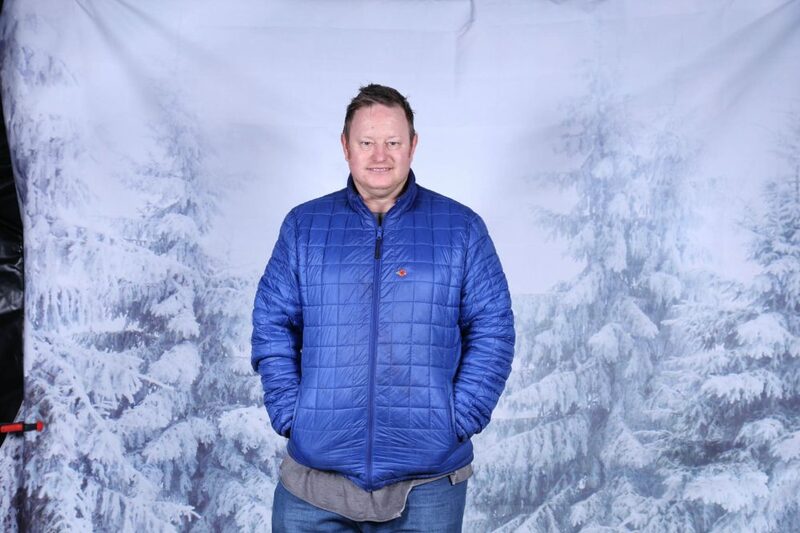 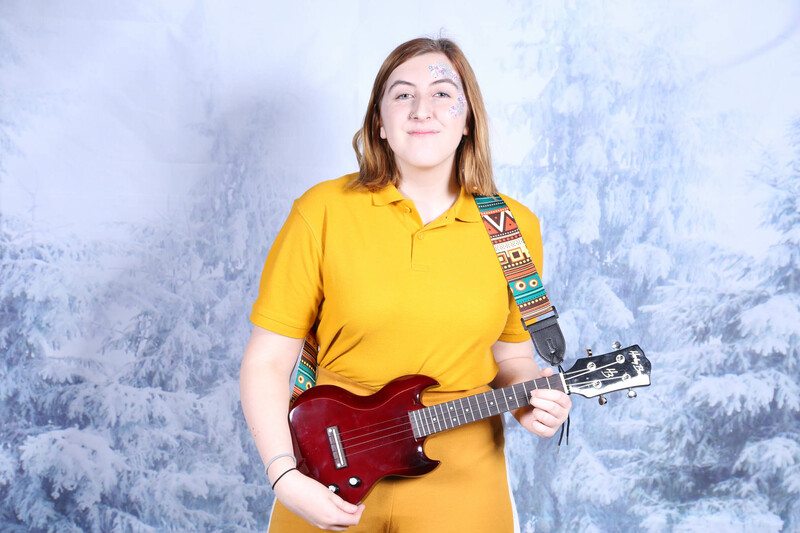 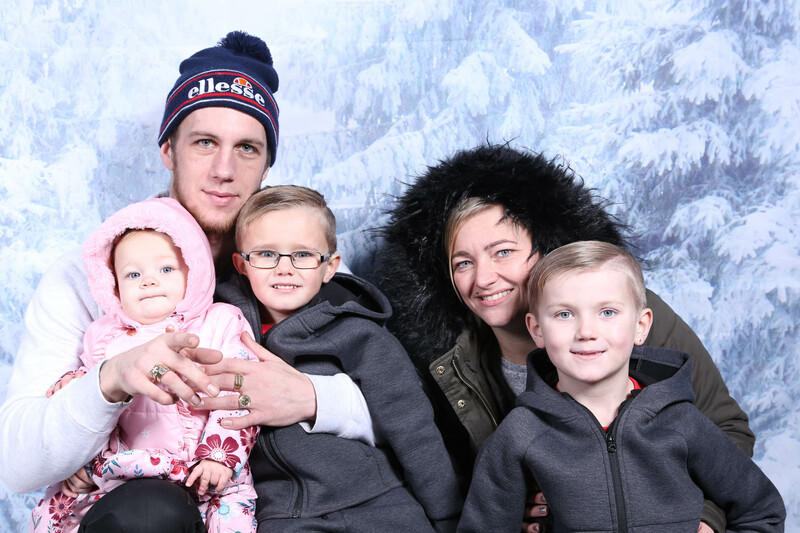 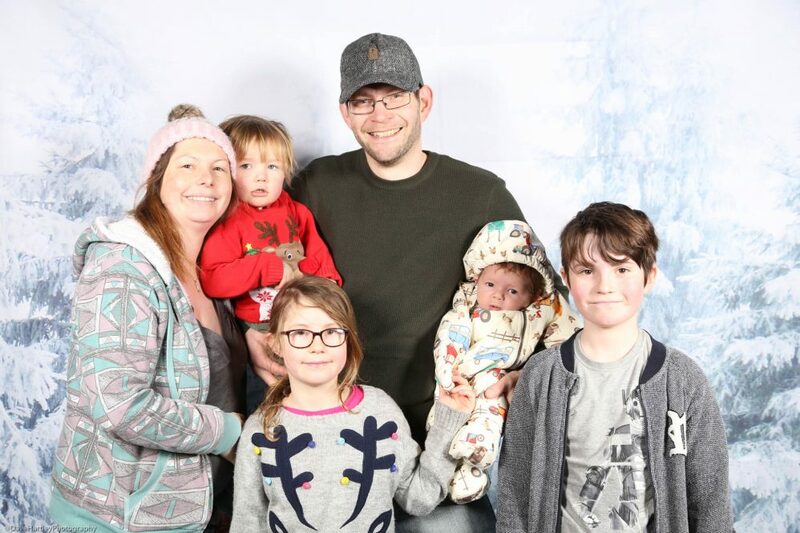 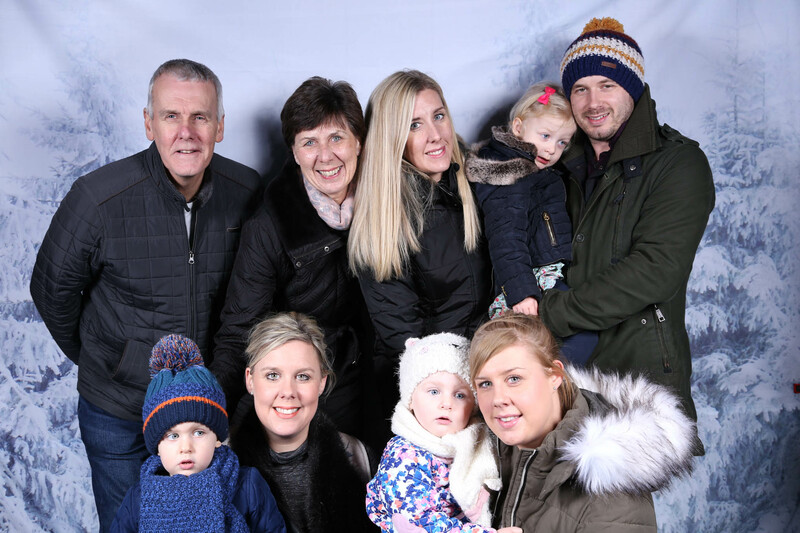 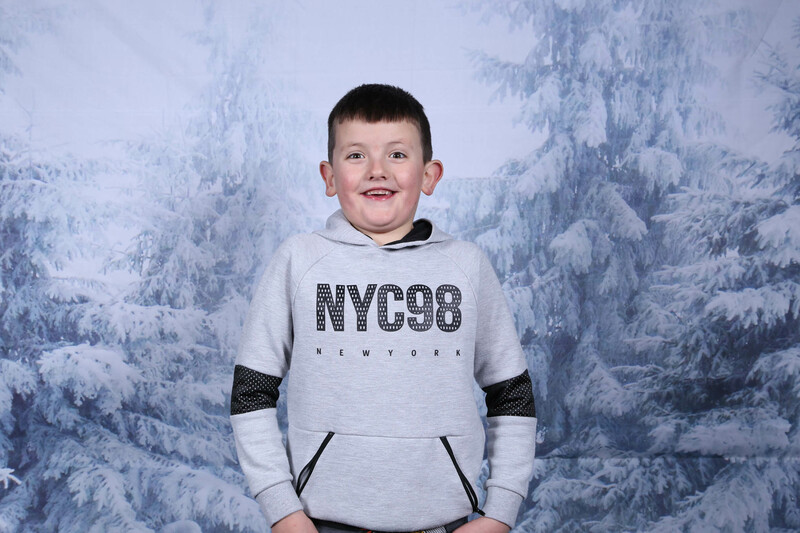 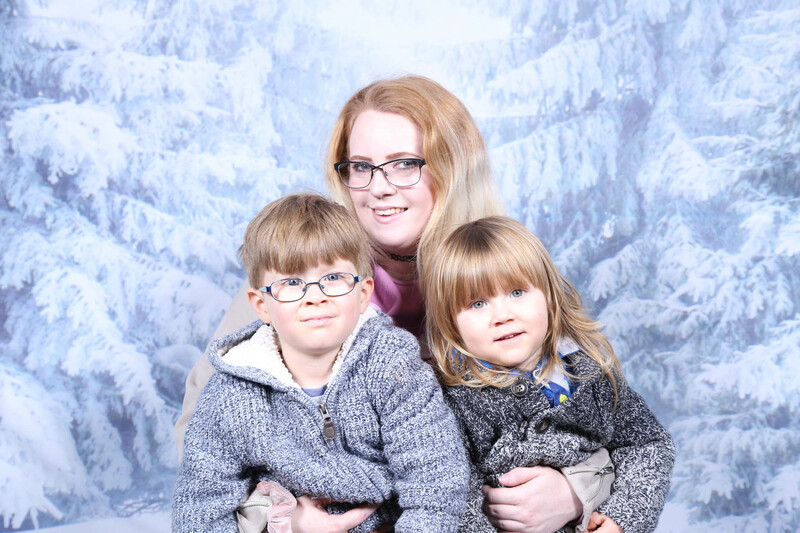 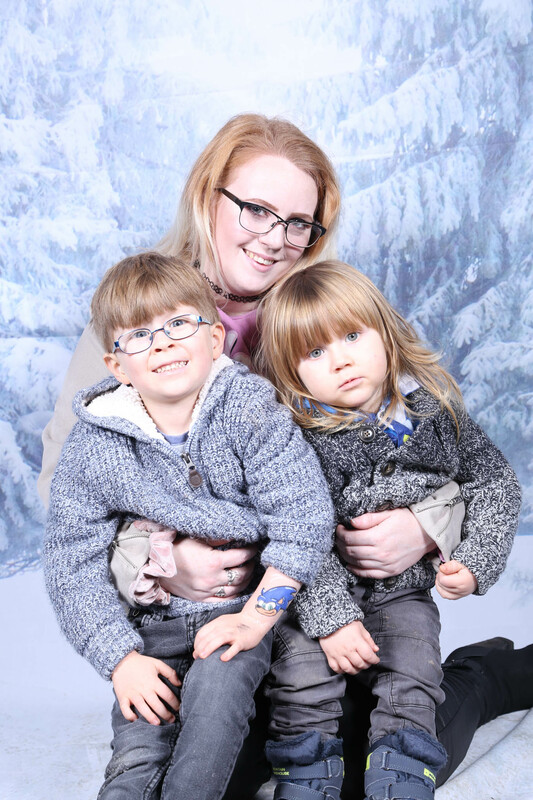 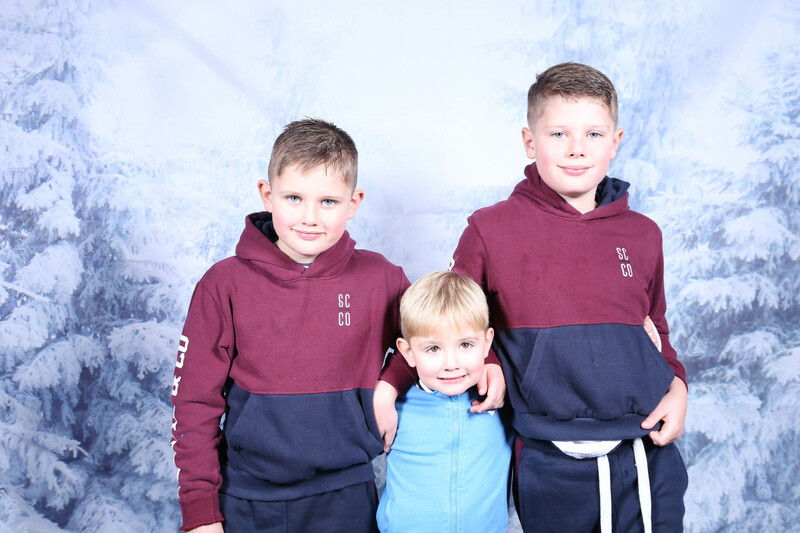 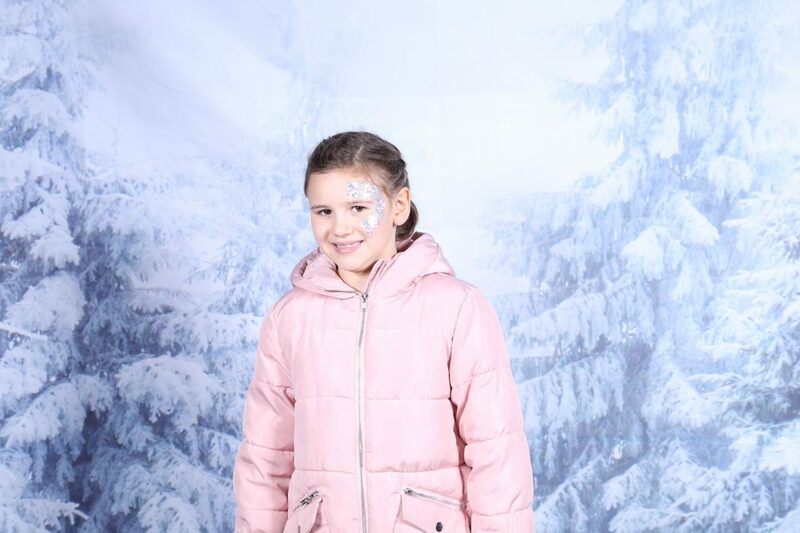 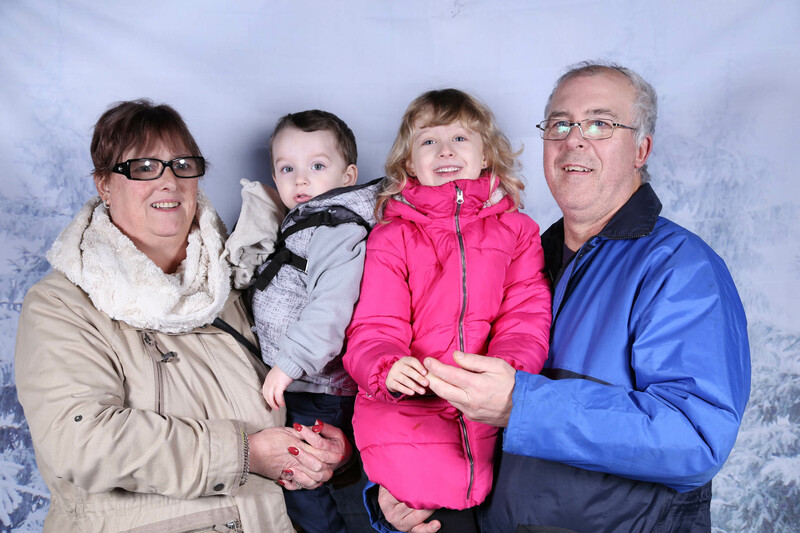 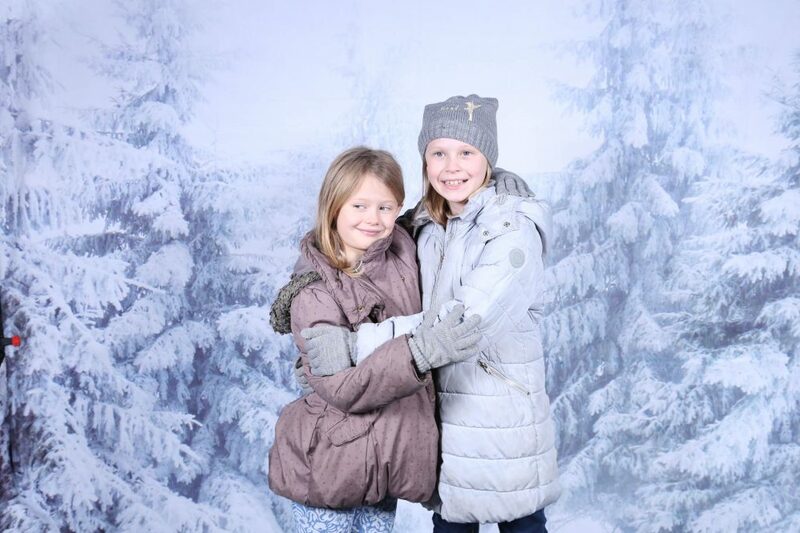 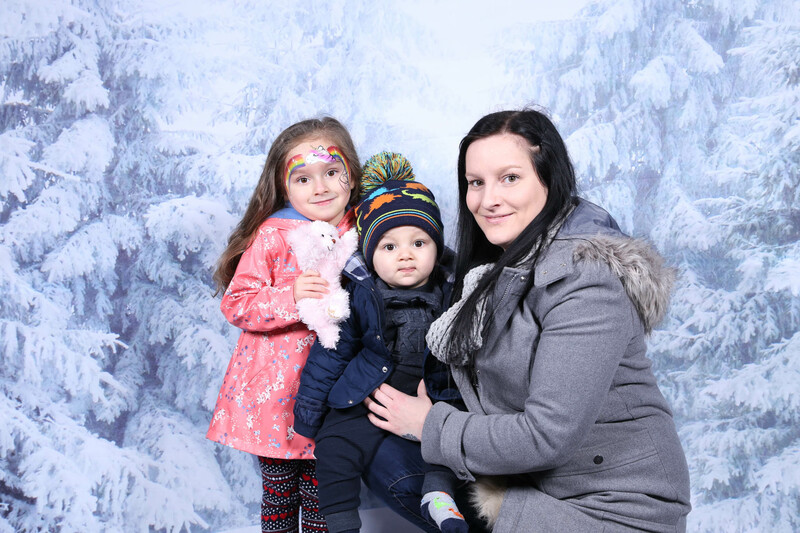 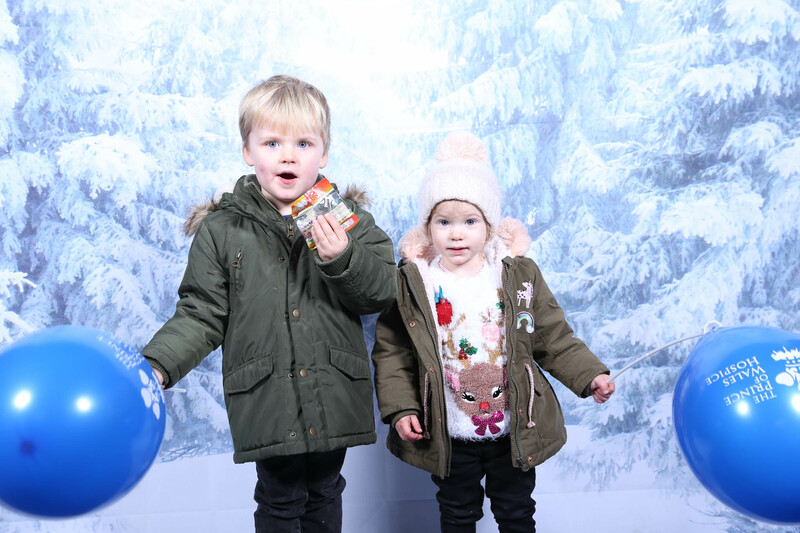 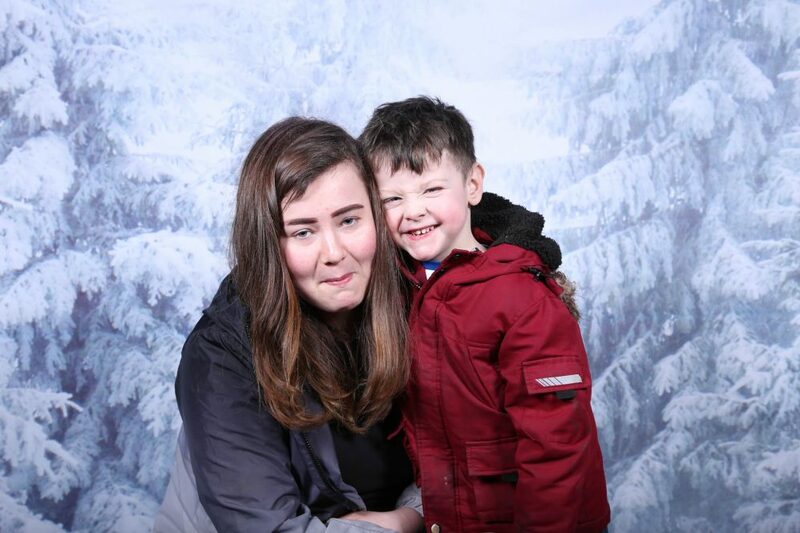 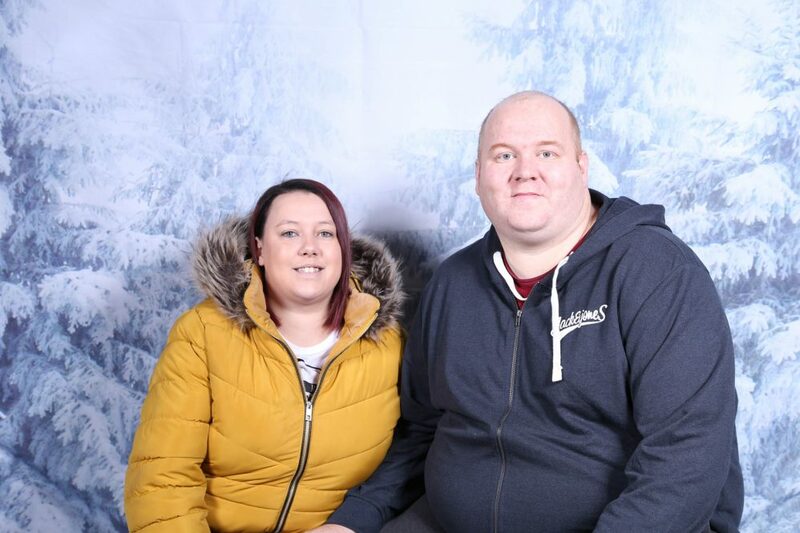 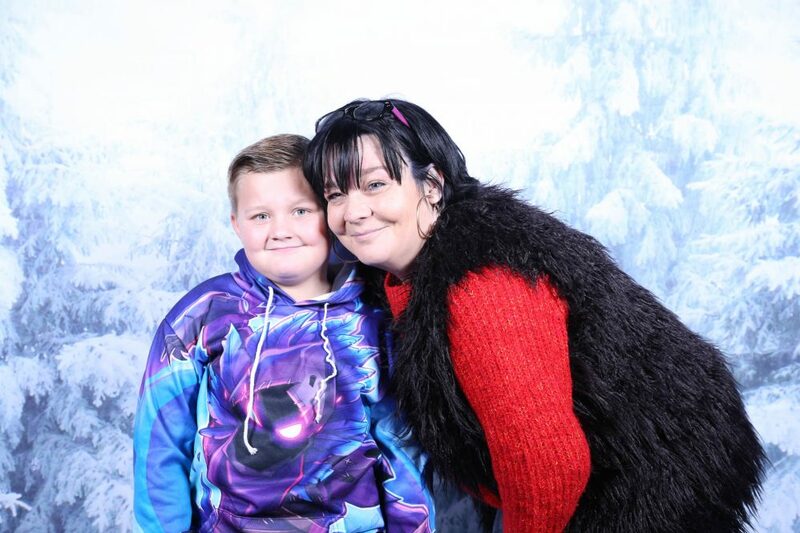 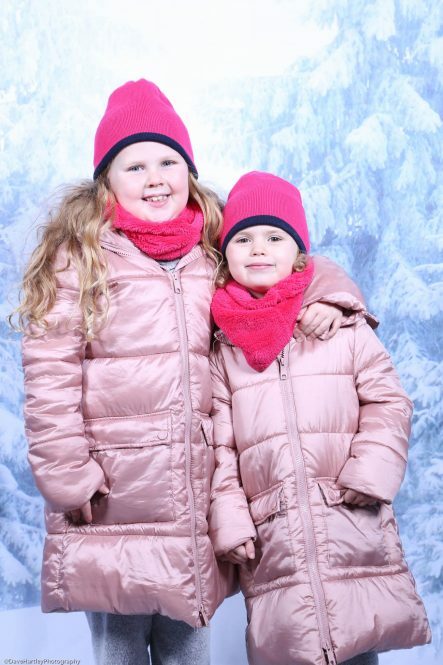 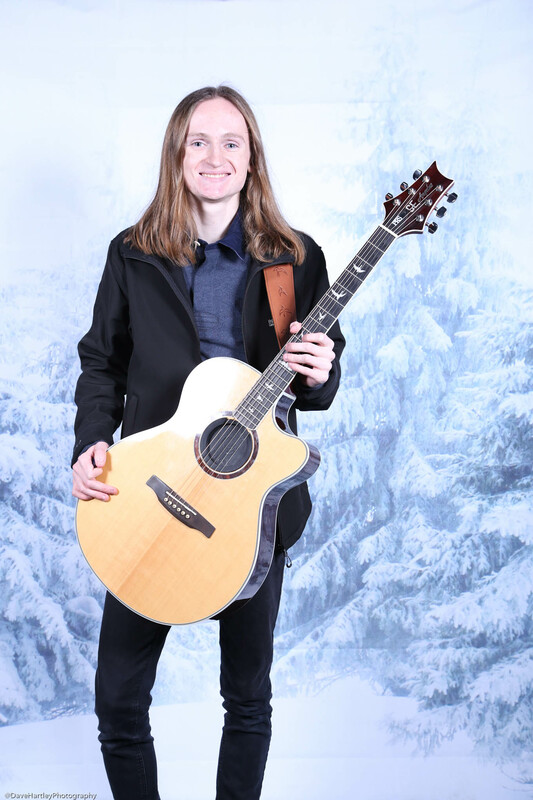 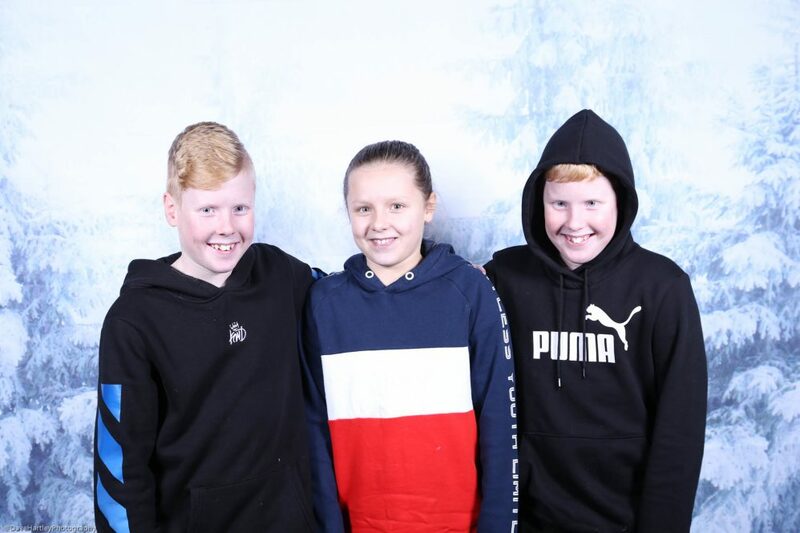 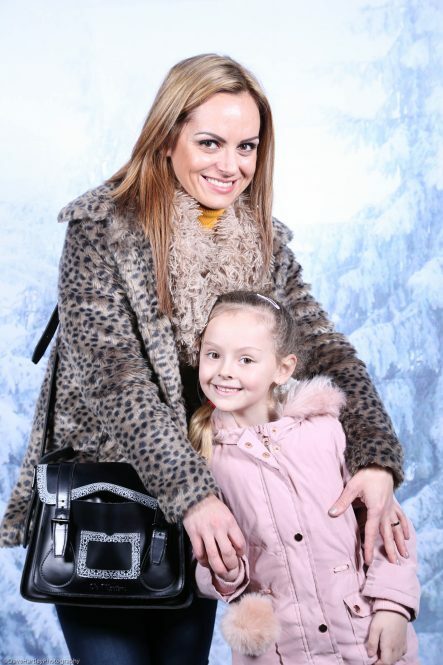 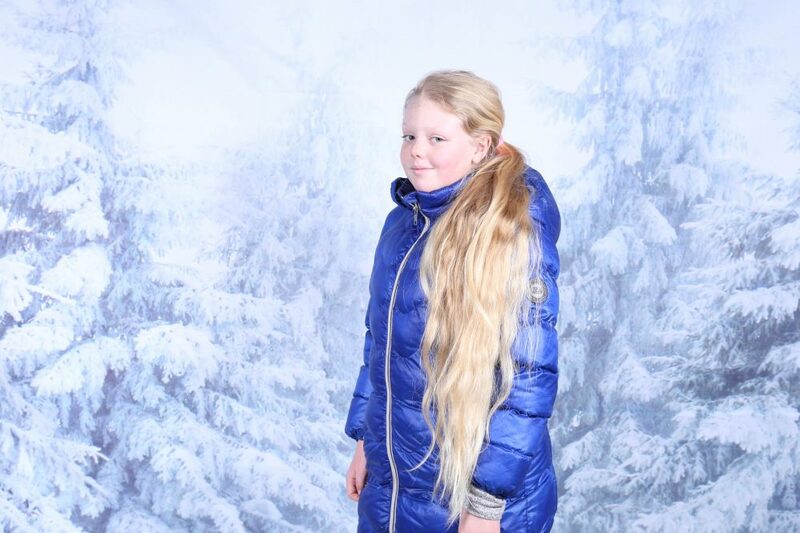 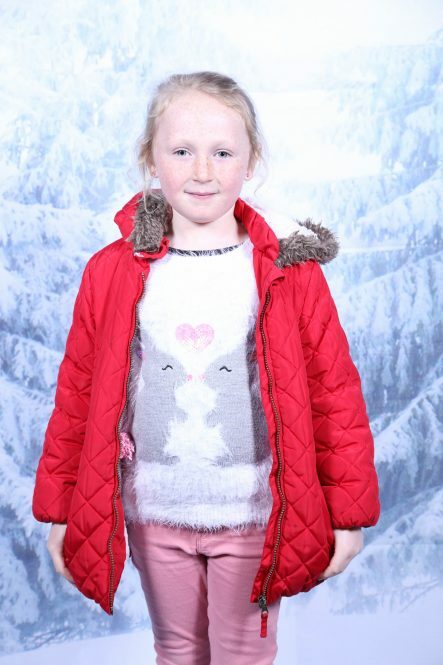 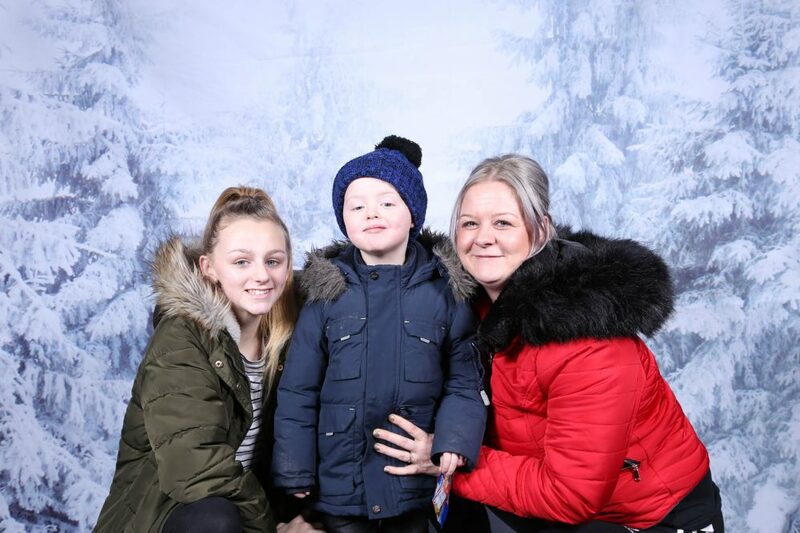 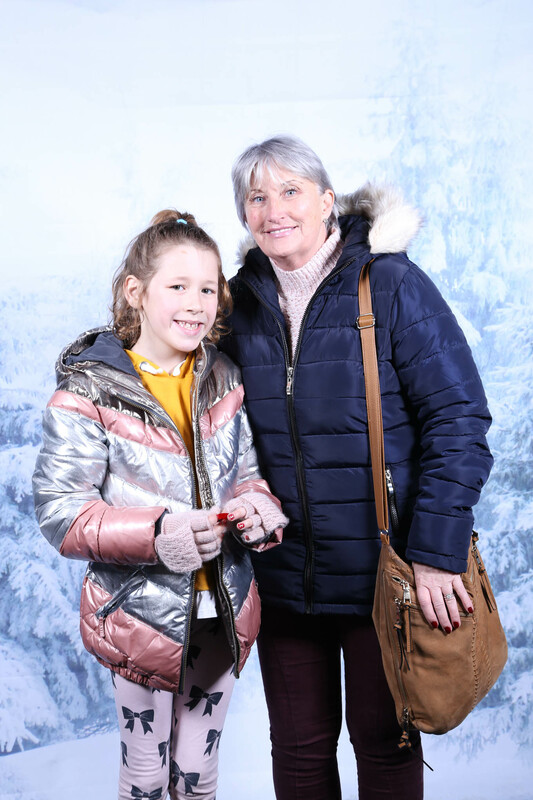 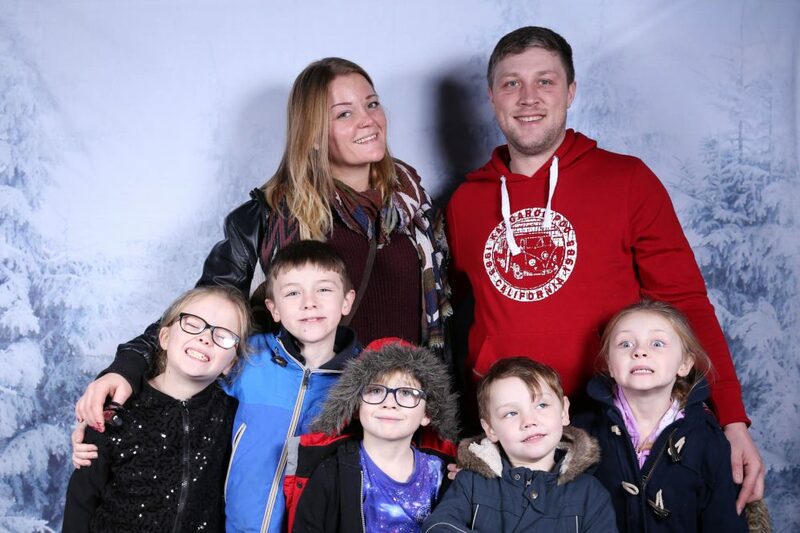 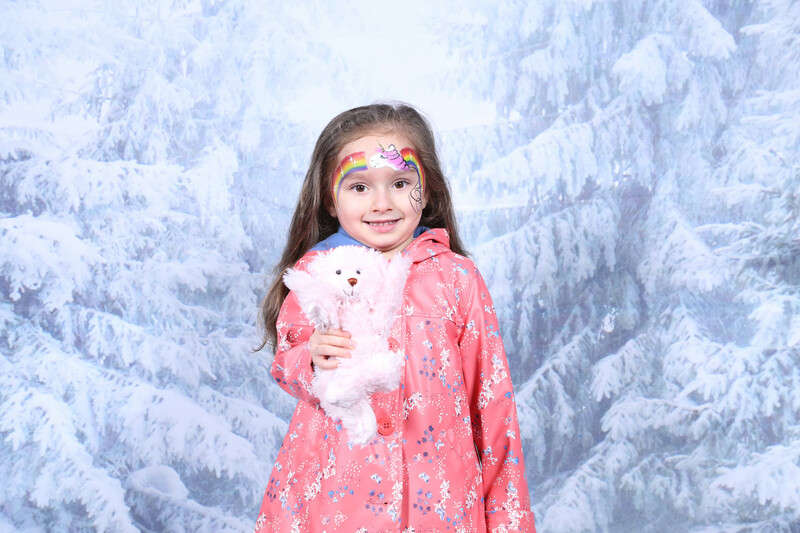 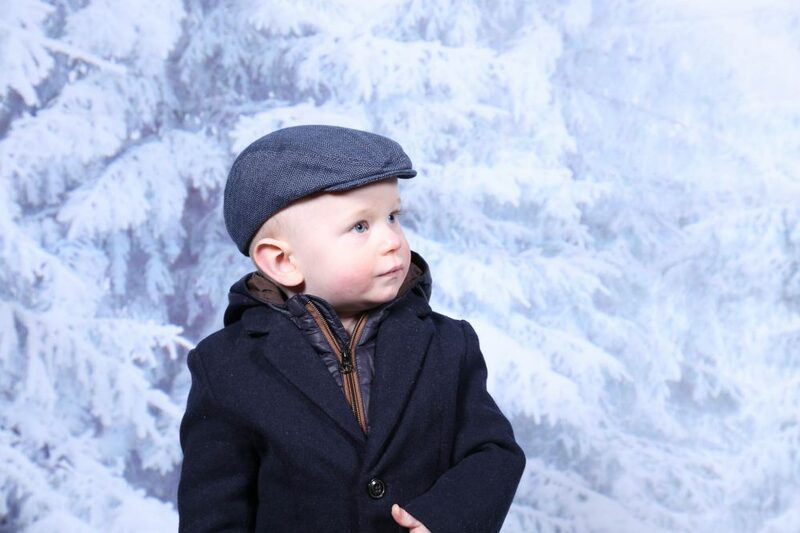 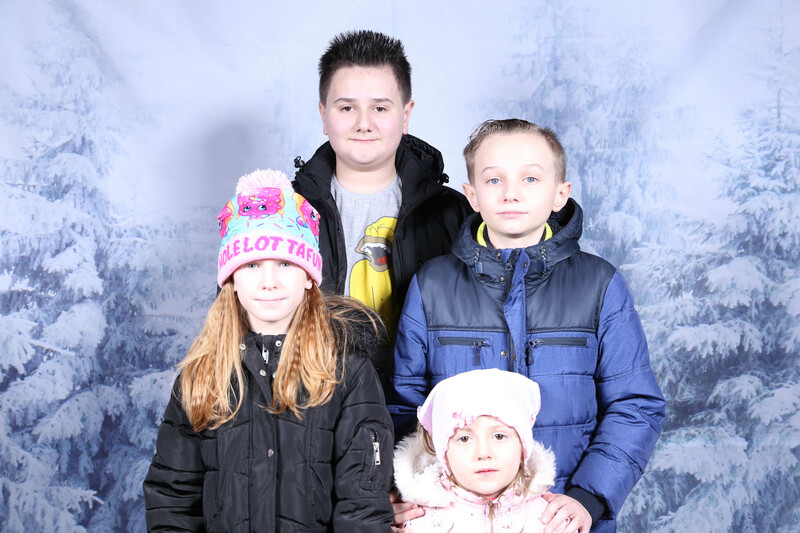 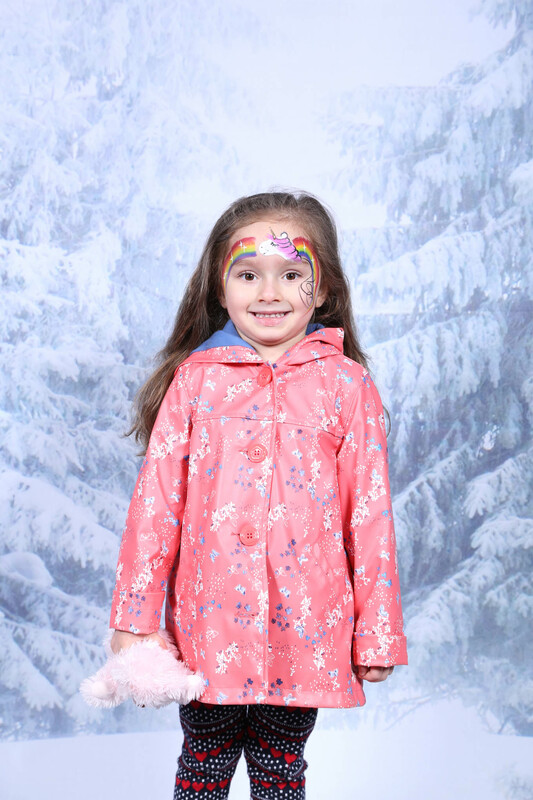 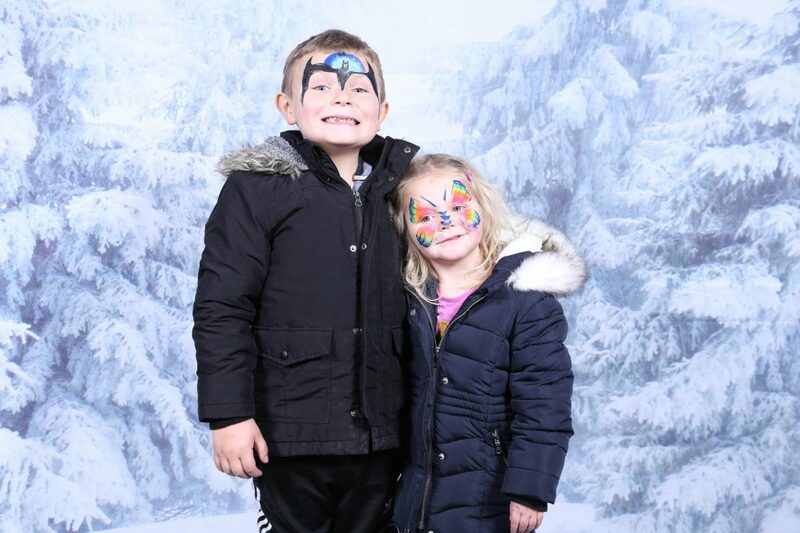 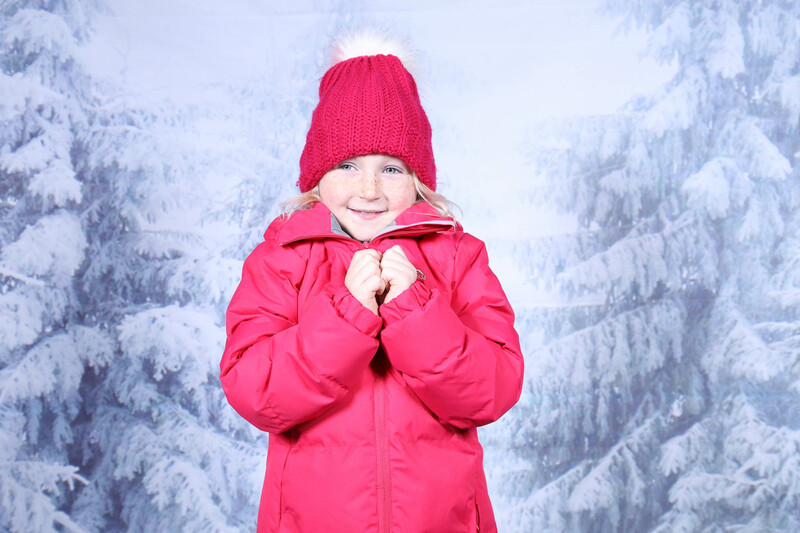 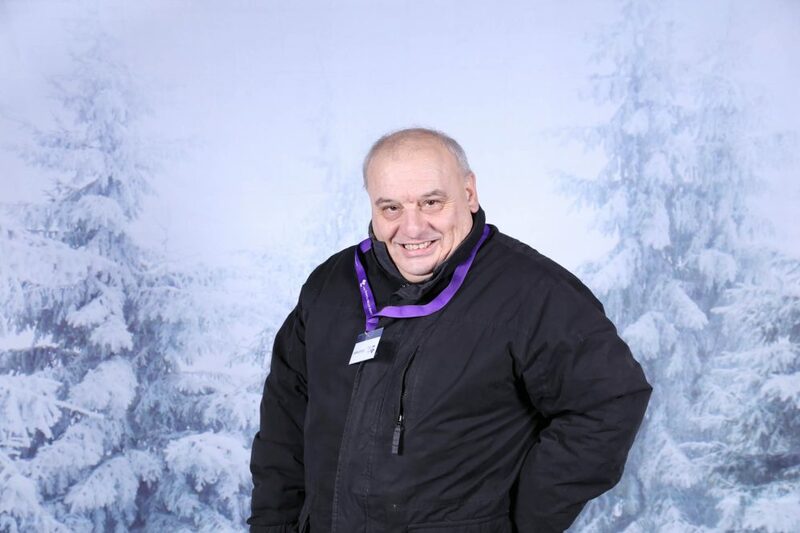 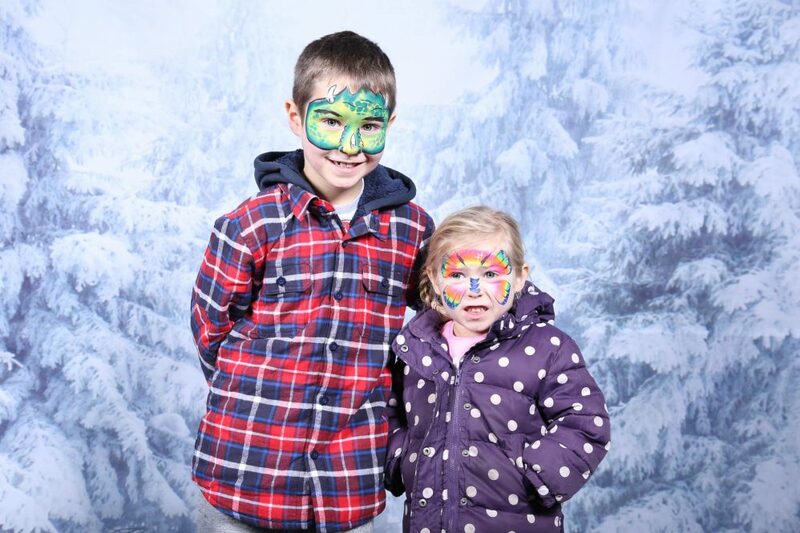 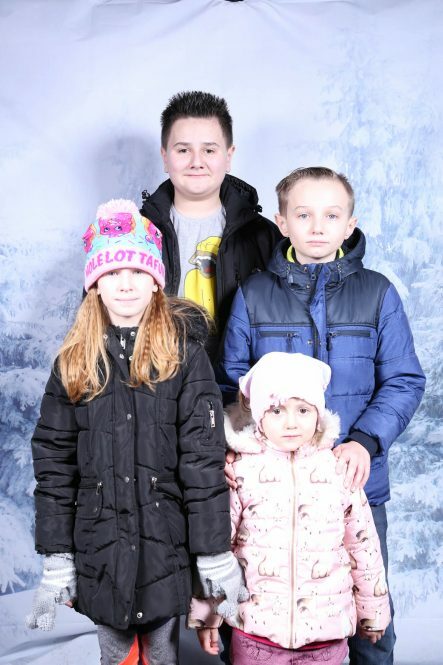 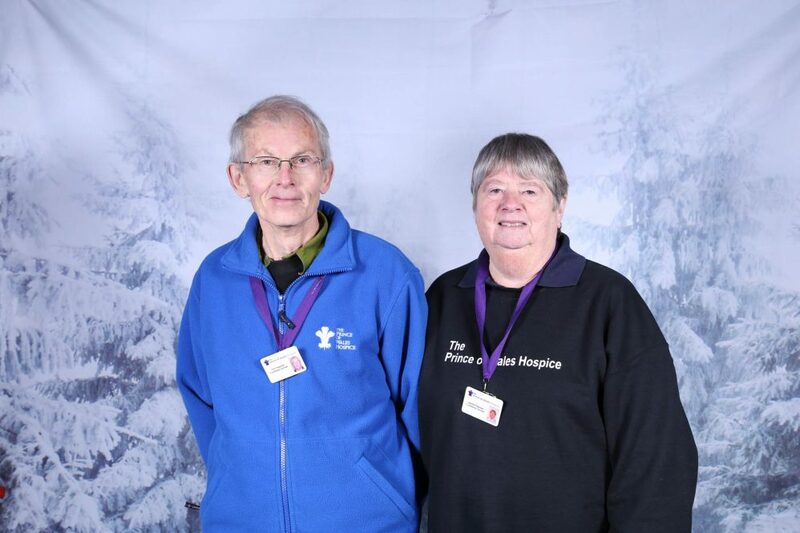 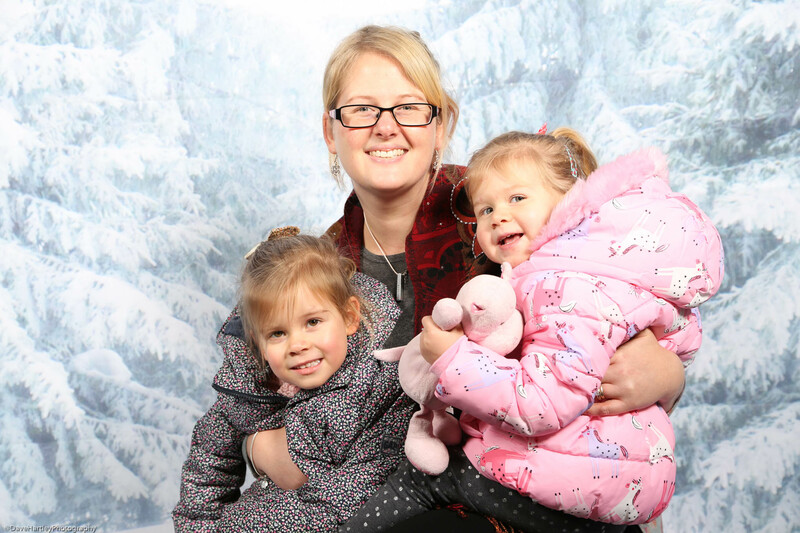 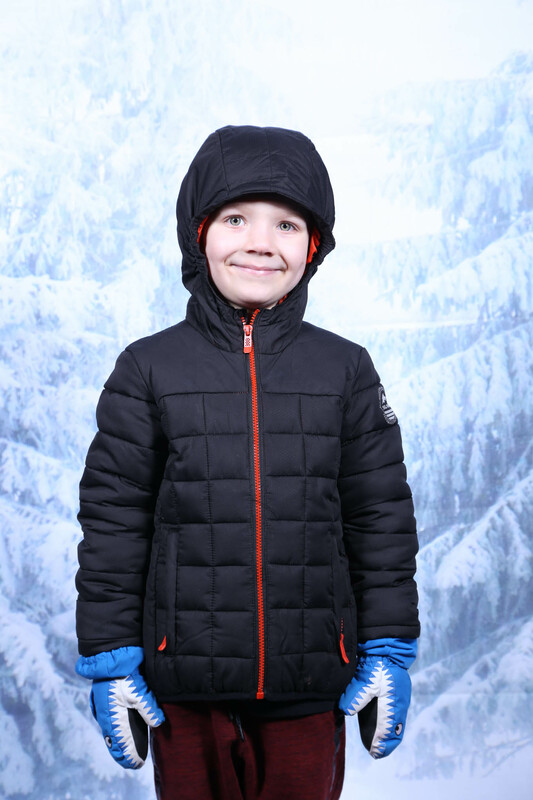 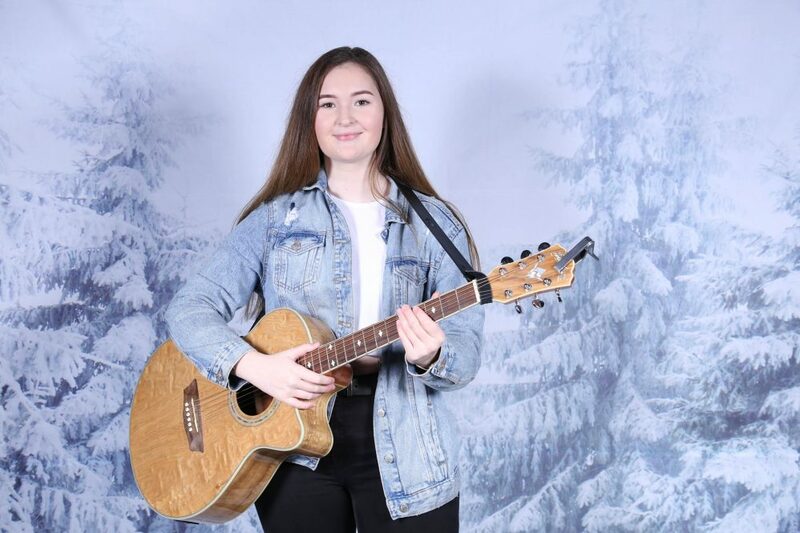 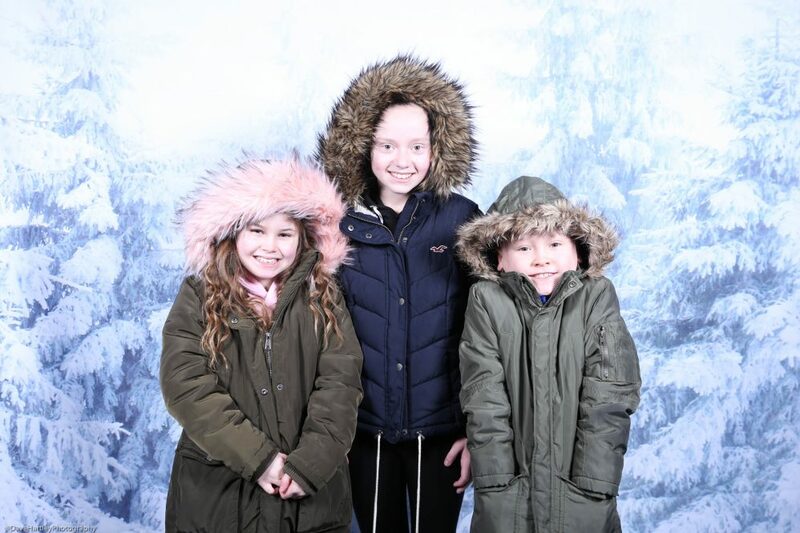 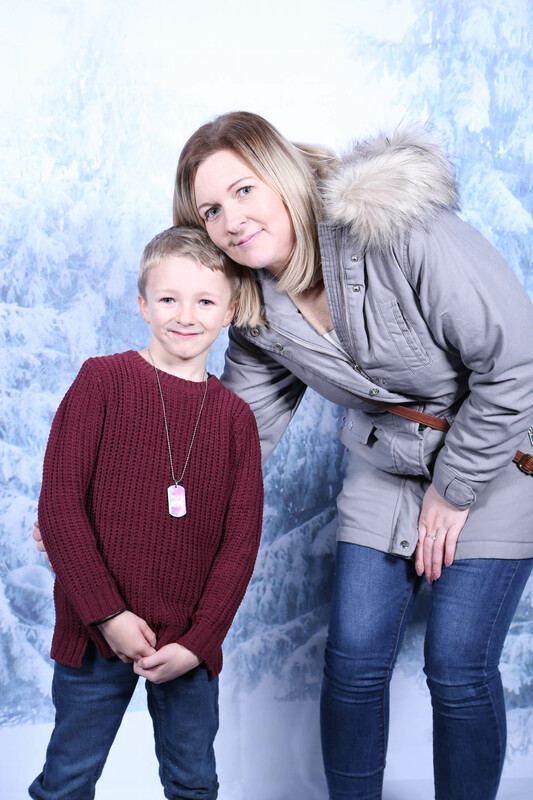 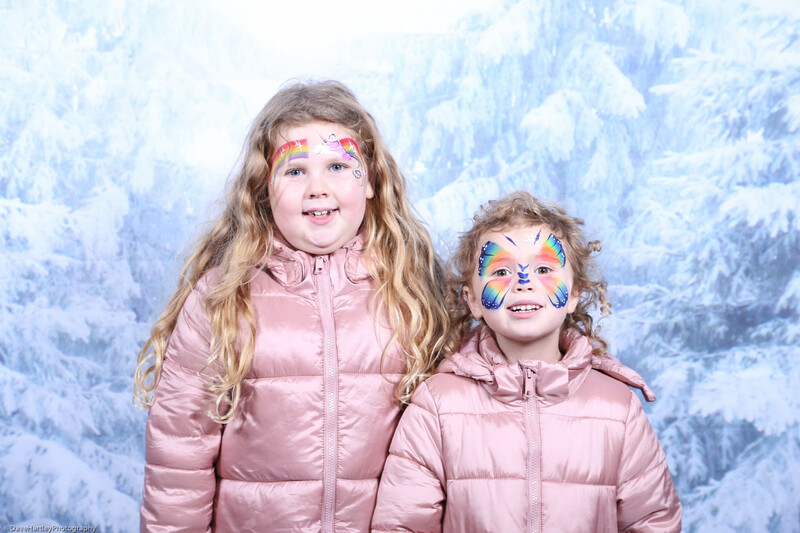 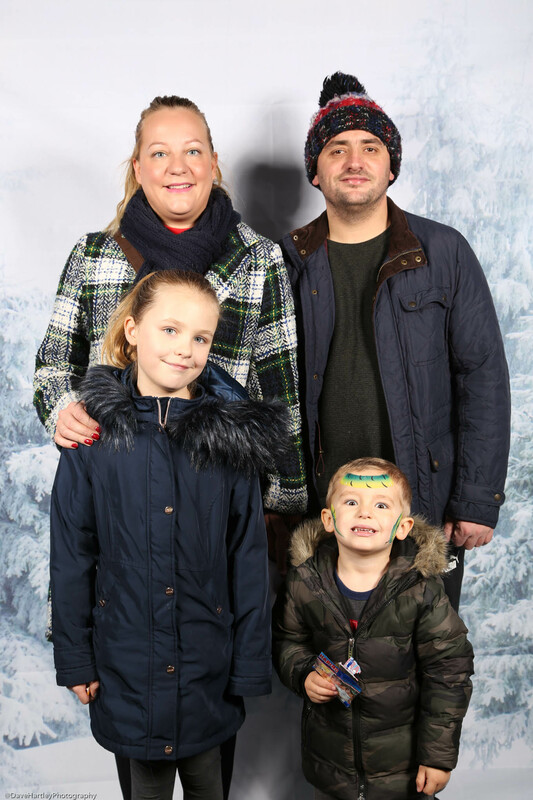 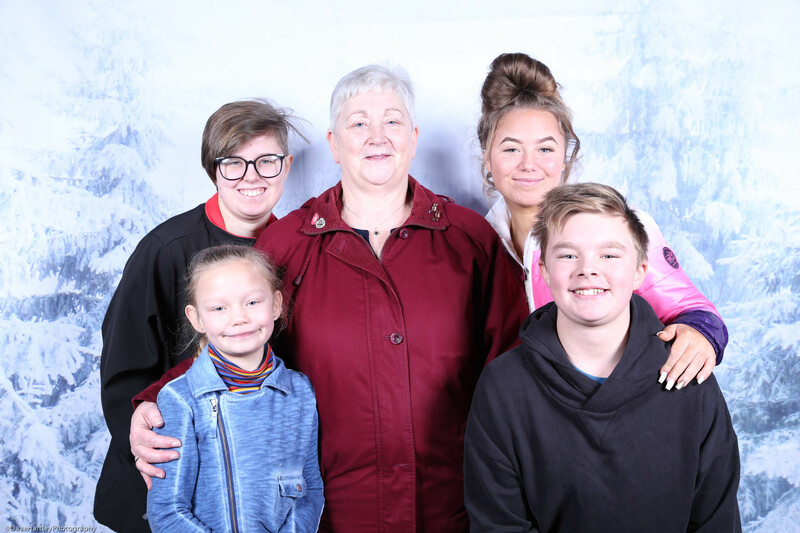 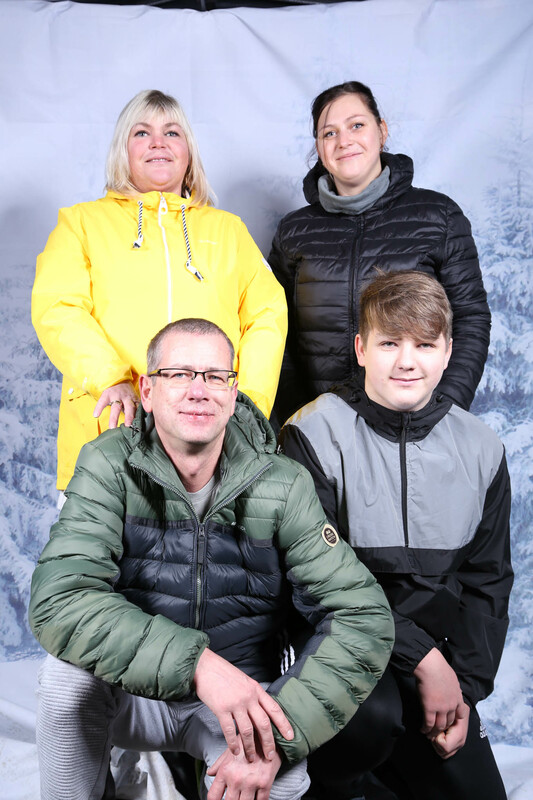 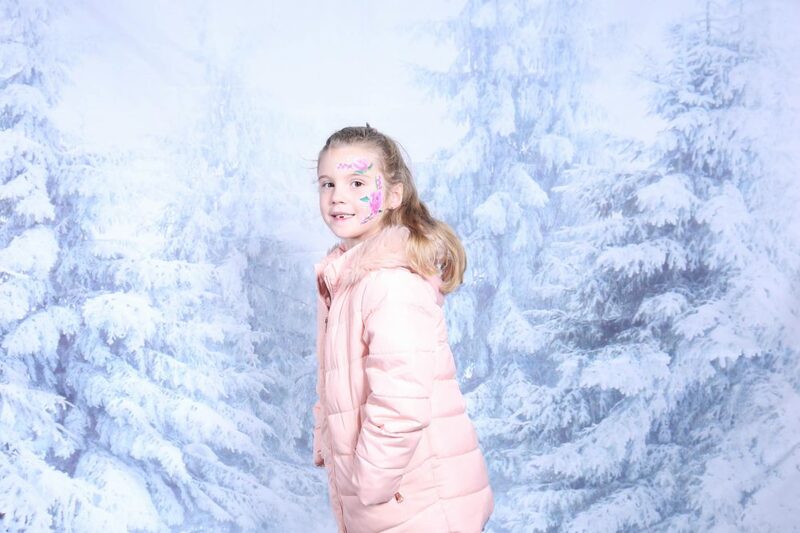 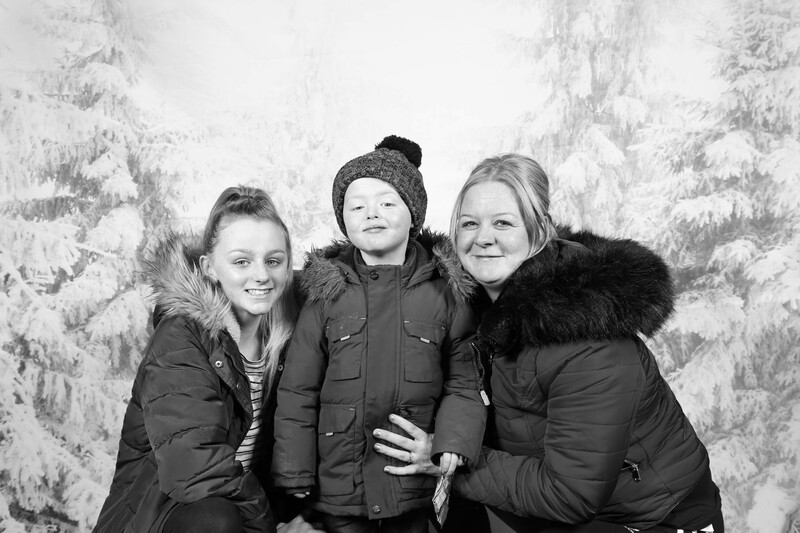 I was one of them, as you can probably tell I was offering FREE mini photoshoots for families and children on a winter scene background, although 3 days of setting up and running the pop up studio was exhausting it was well worth it and for a worthy cause.